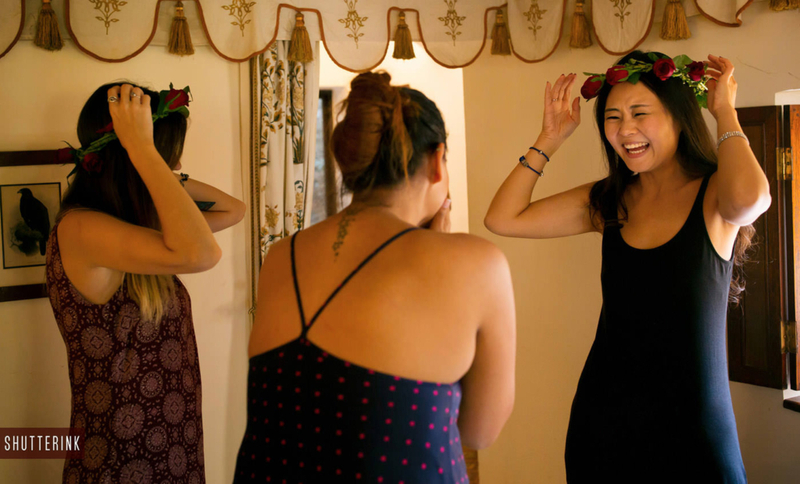 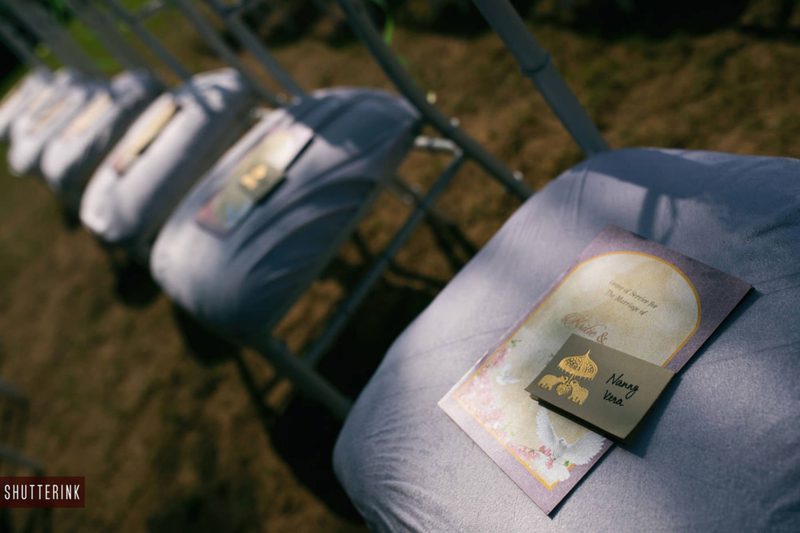 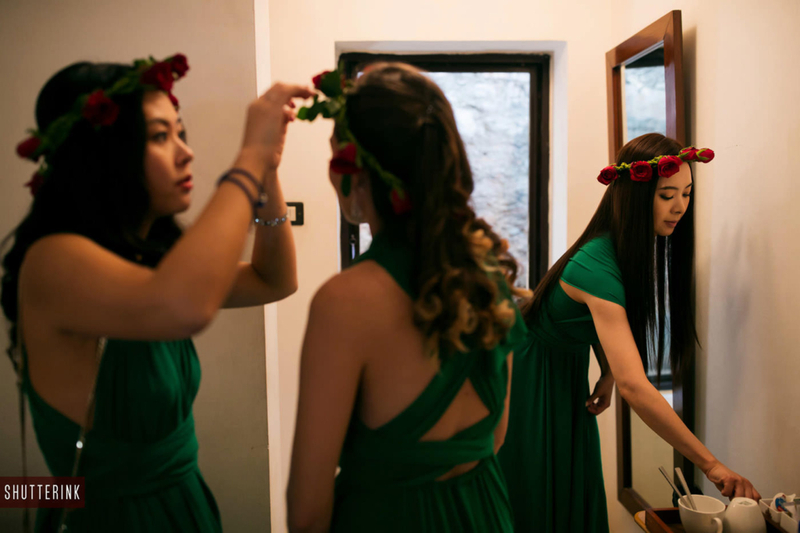 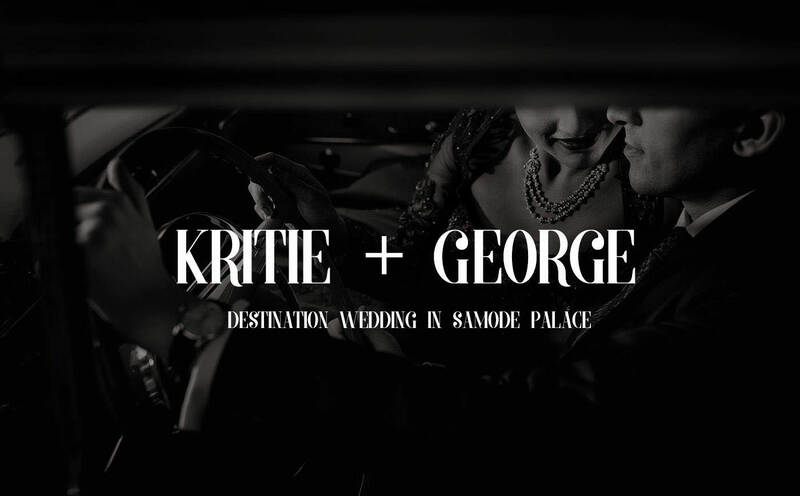 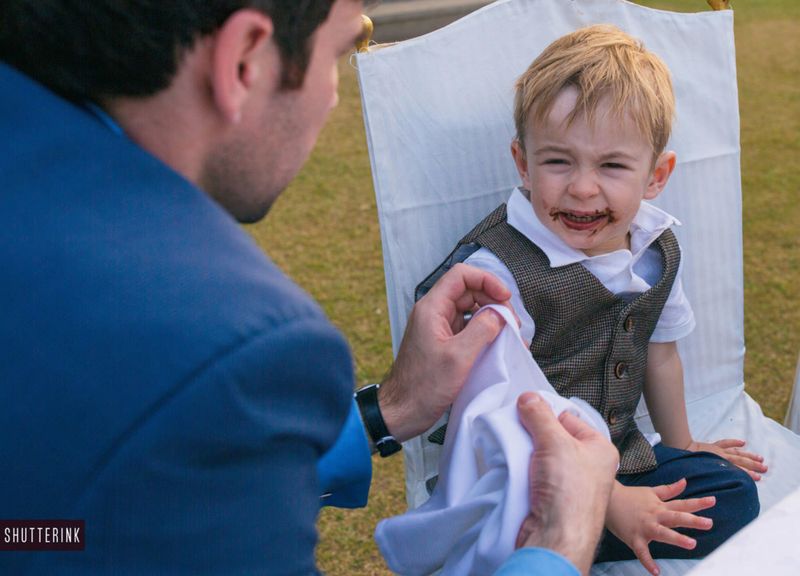 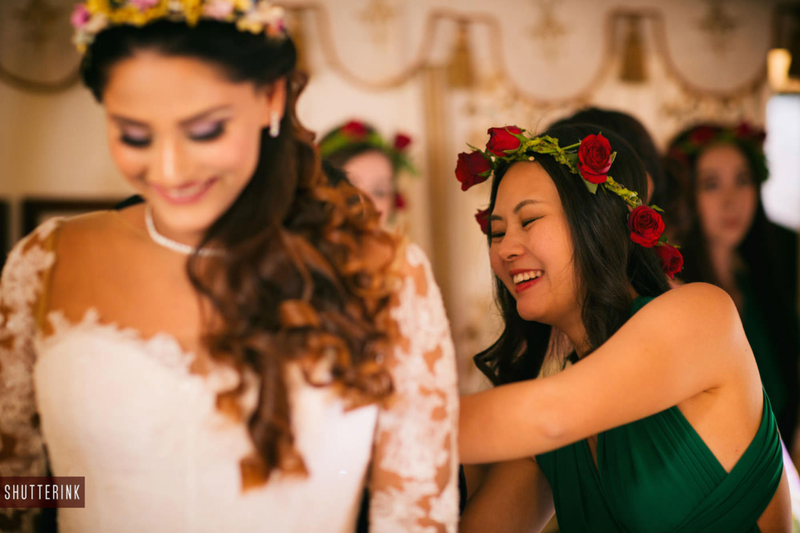 Kritie and George’s wedding is among our most favorite wedding that we recently shot. 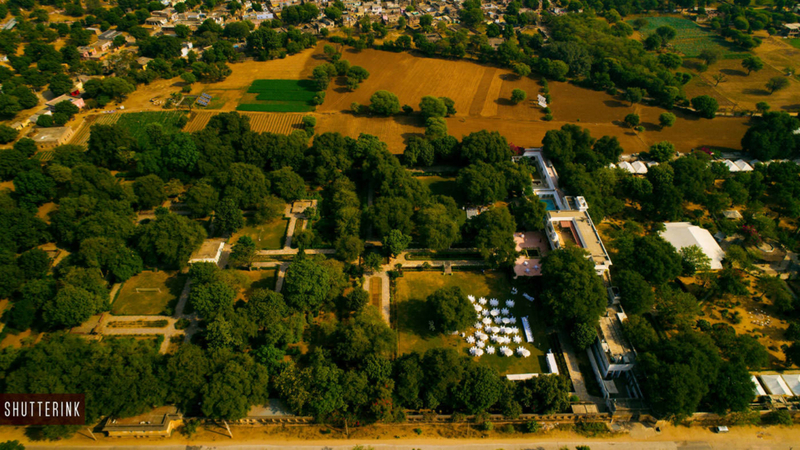 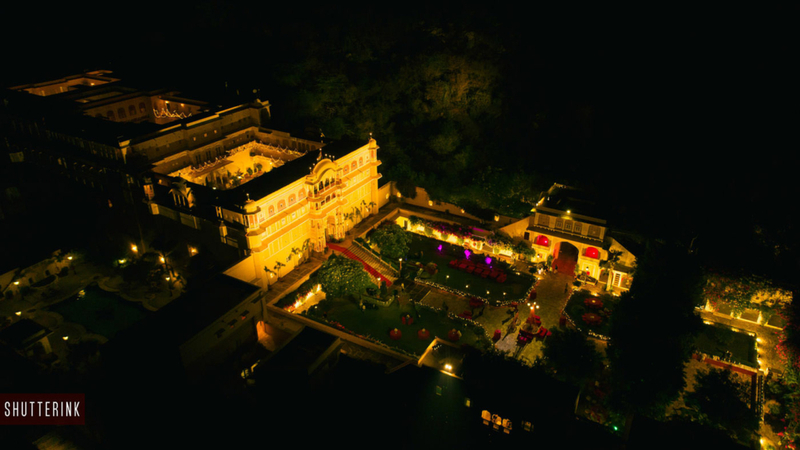 If you have not visited Samode palace, then it is a must place. 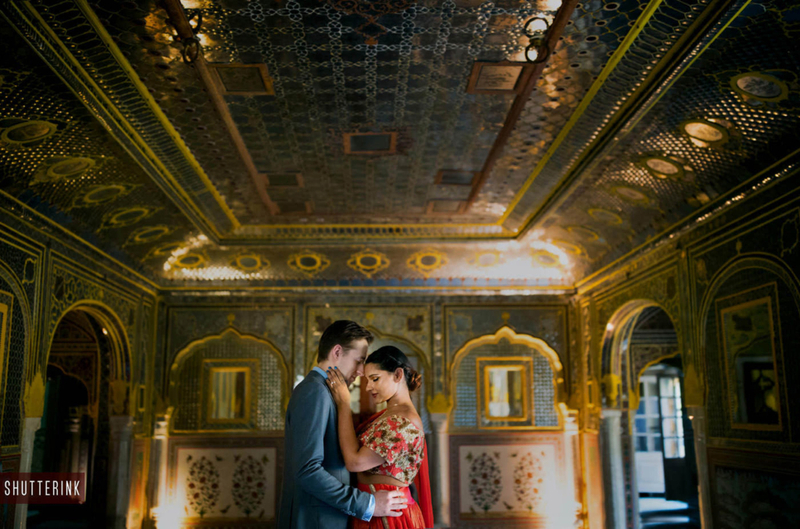 If you already have been there, you know how beautiful every nook and corner is. 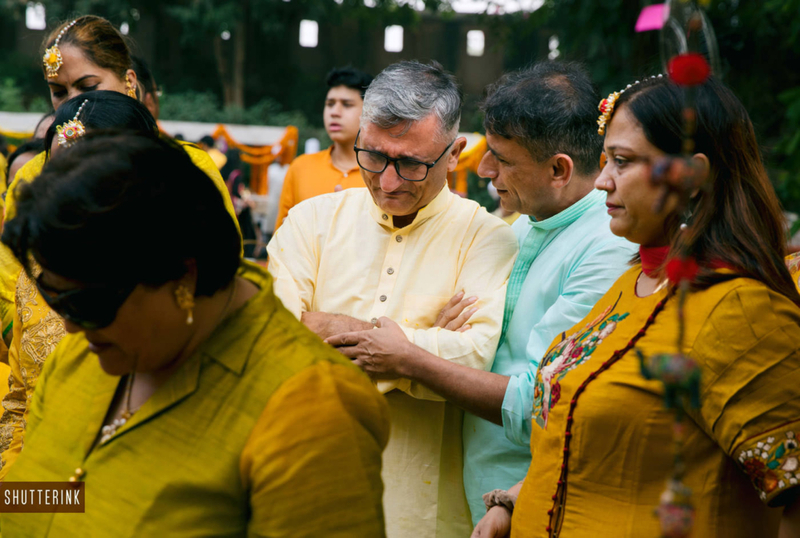 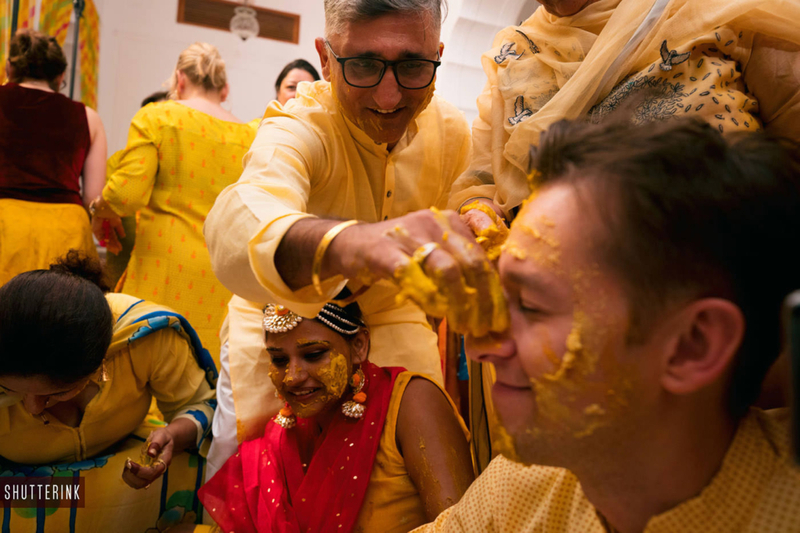 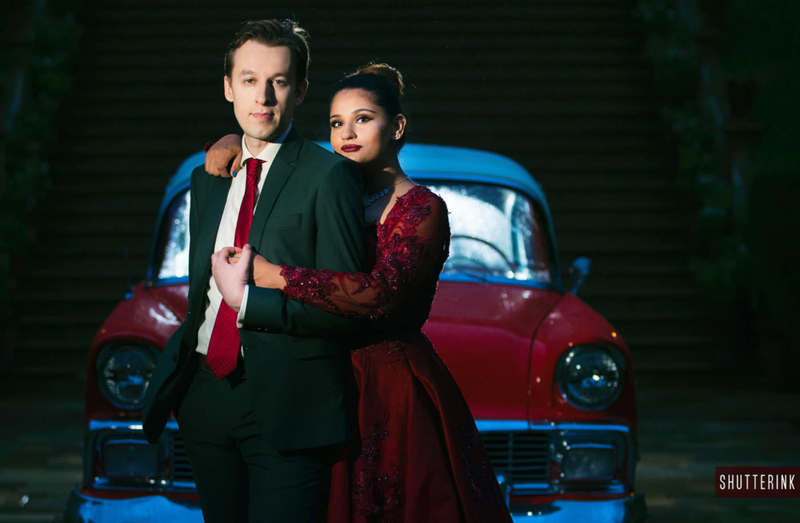 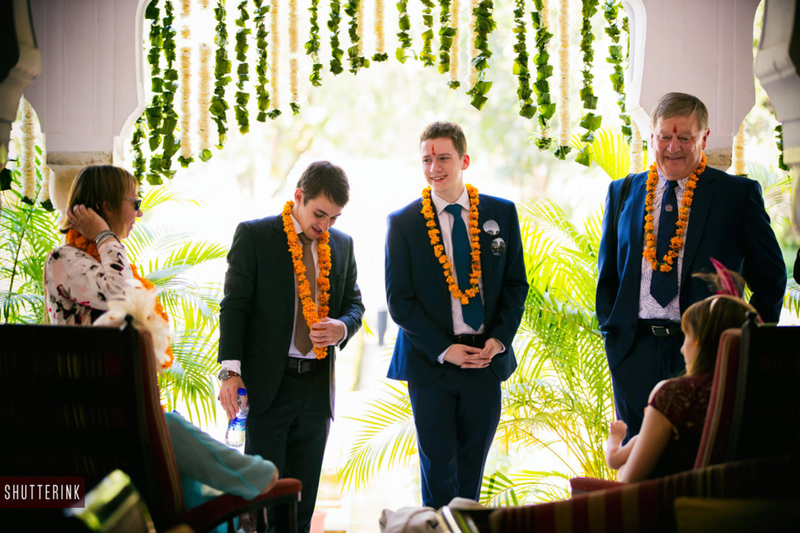 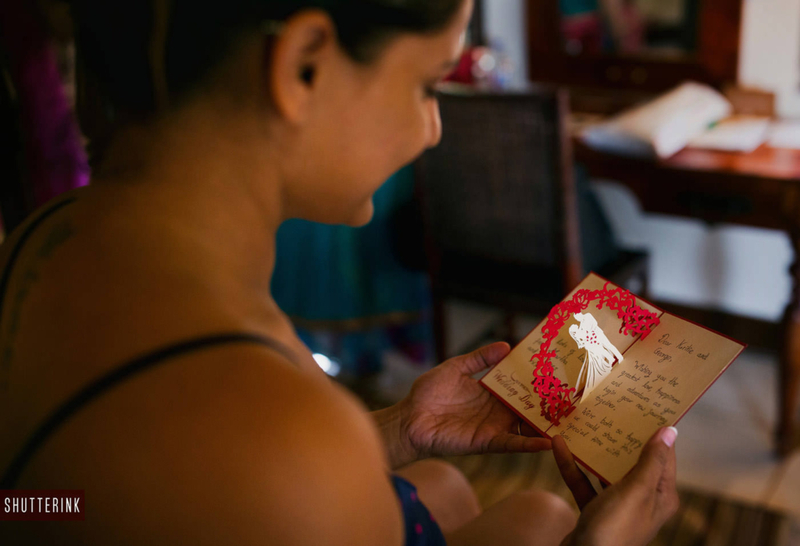 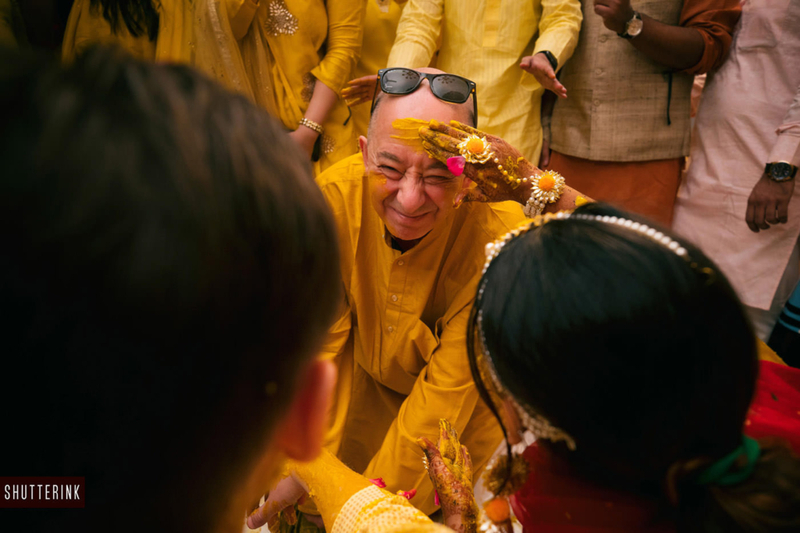 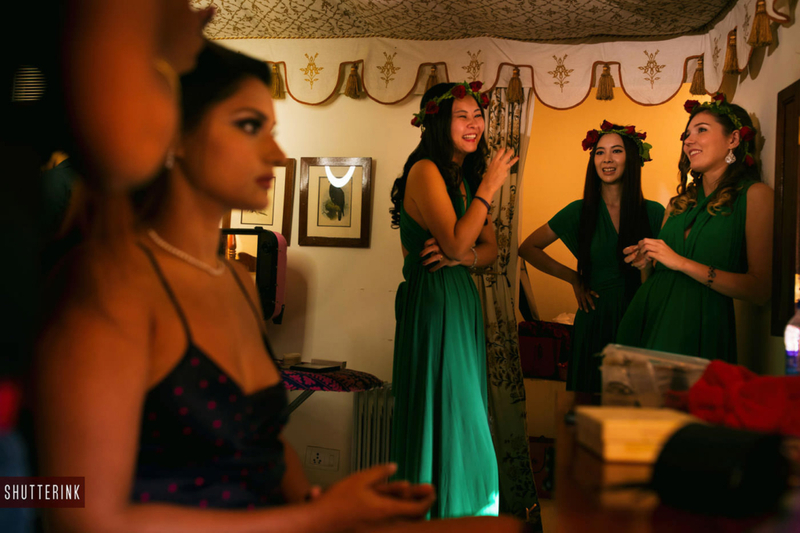 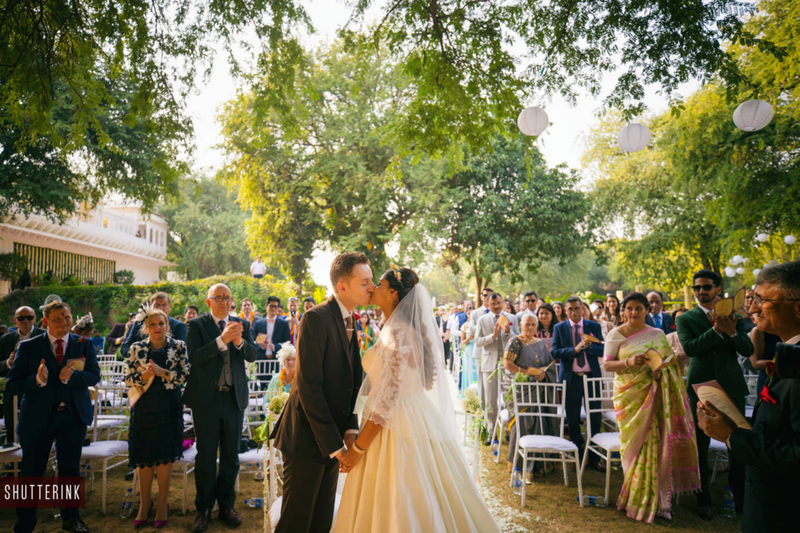 Kritie and George’s wedding was a combination of Christian ceremony and Indian wedding. 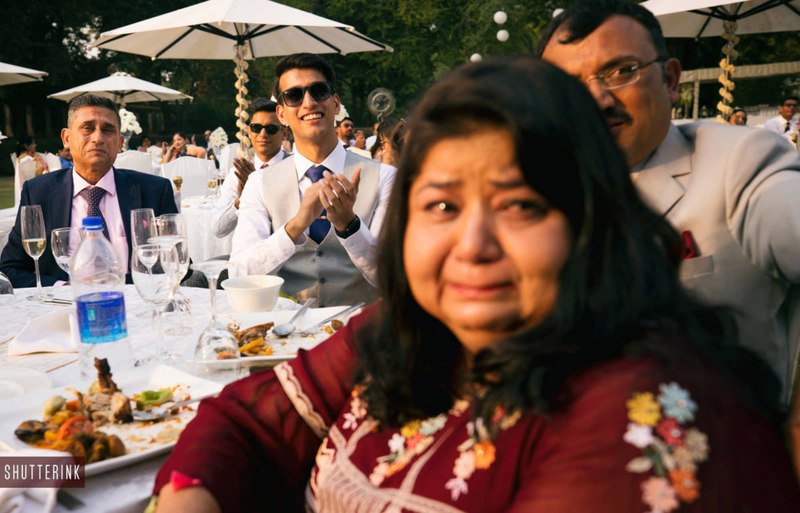 A total gathering of 120 family and friends, who enjoyed and expressed their emotions with their hearts out. 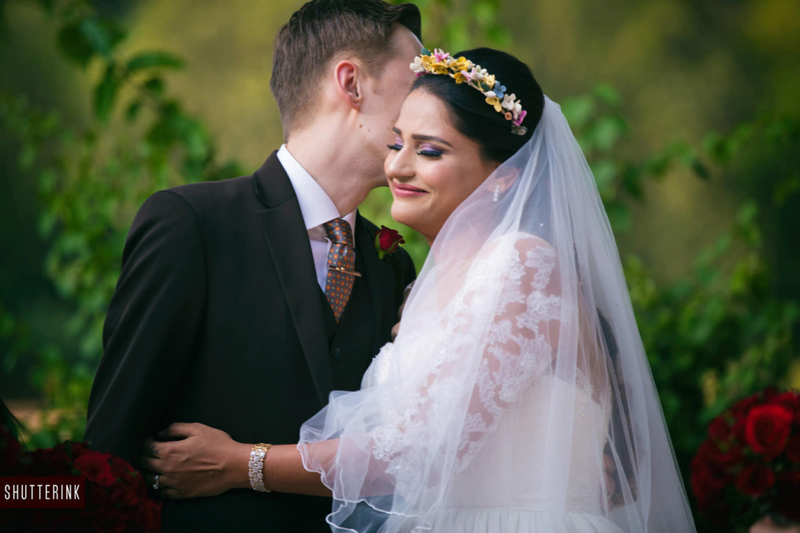 Sometimes we feel we are lucky. 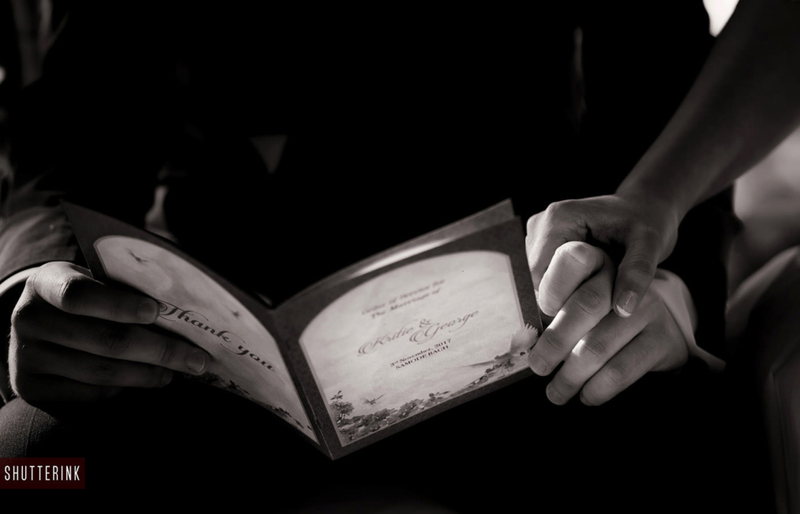 Couples & families who are expressive with their emotions, they find us. 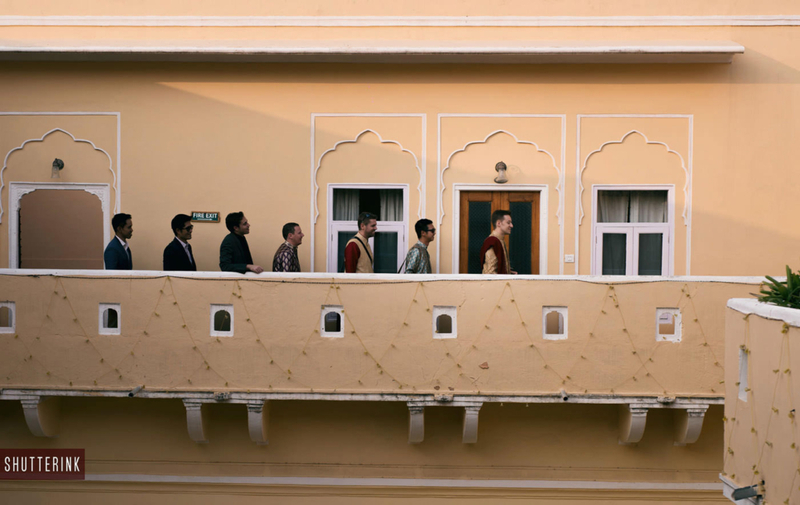 They let us in, into their personal space. 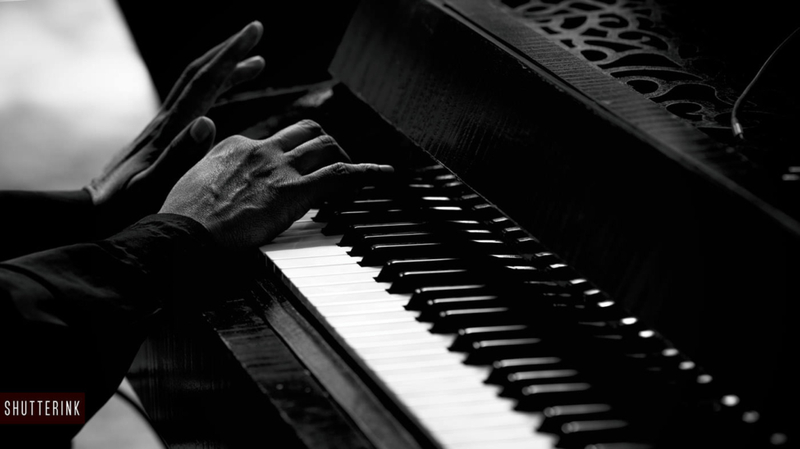 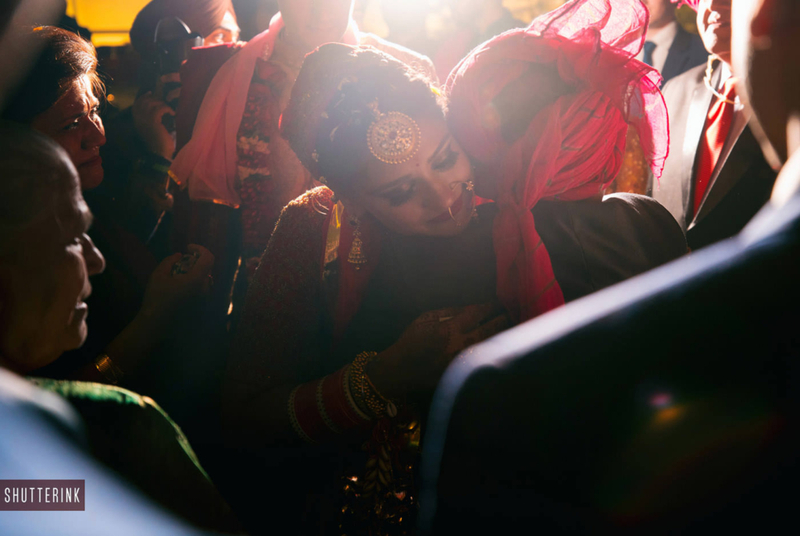 We cannot be more grateful to all the people who let us document them through our vision. 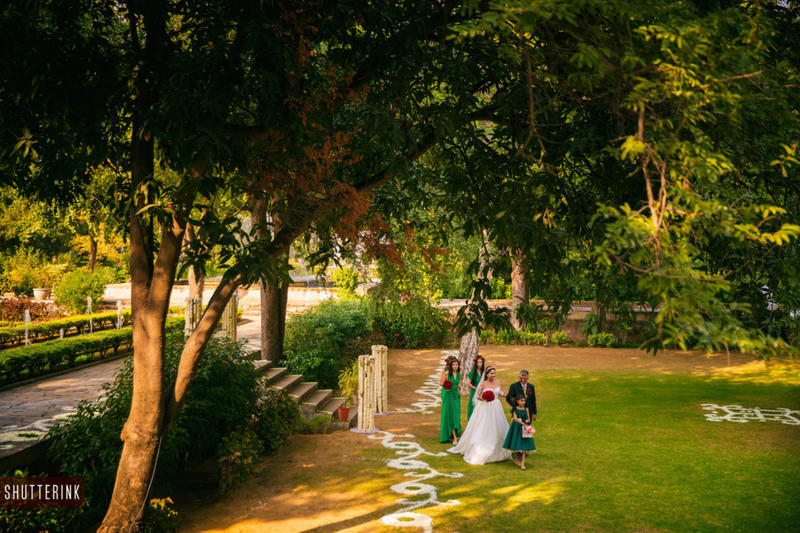 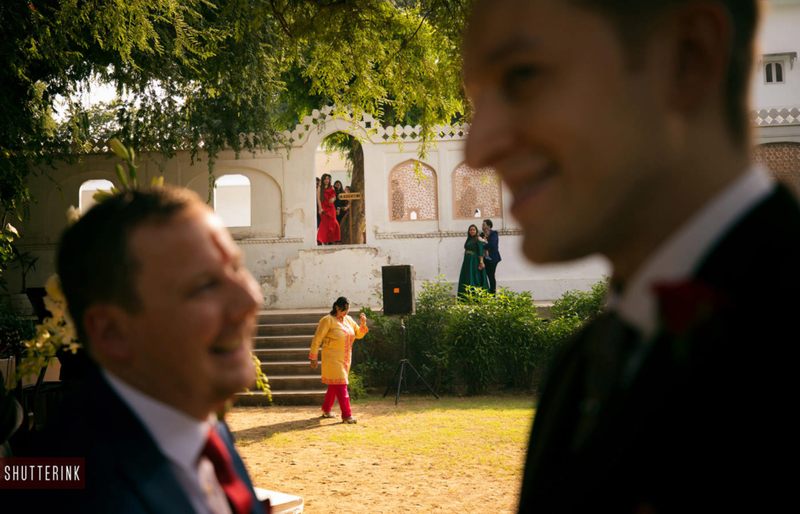 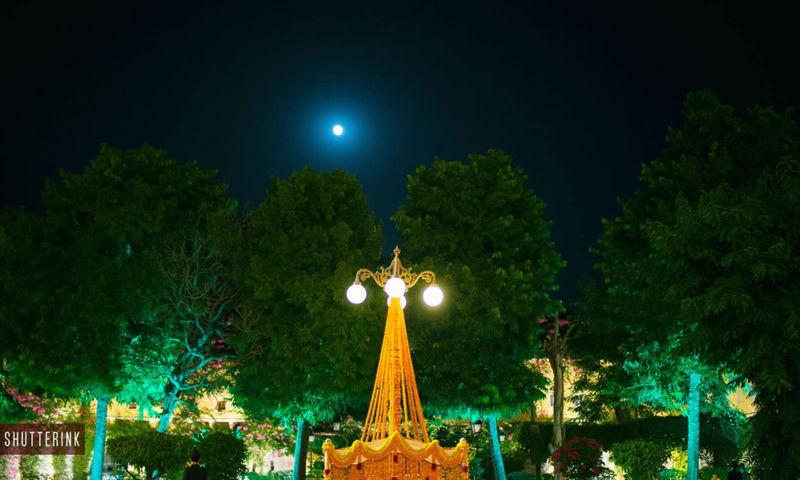 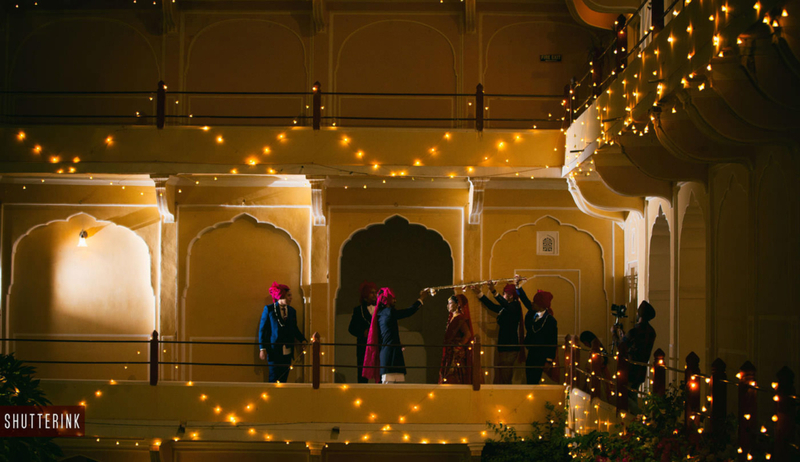 Their wedding images definitely ranks up among the best destination wedding in Samode palace, jaipur. 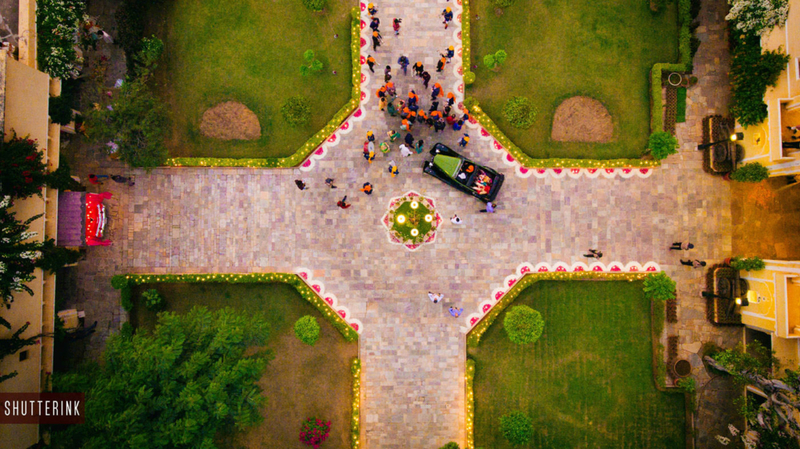 Like our work? 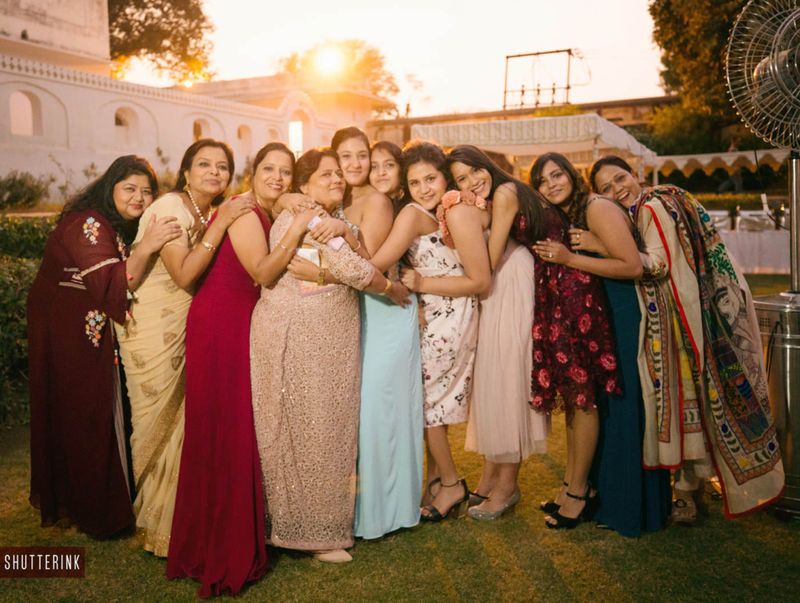 Let’s get in touch by clicking here or you can opt to give us a call at +91 855 885 8017, +91 988 808 5575, OR you can email us at info@shutterink.in. 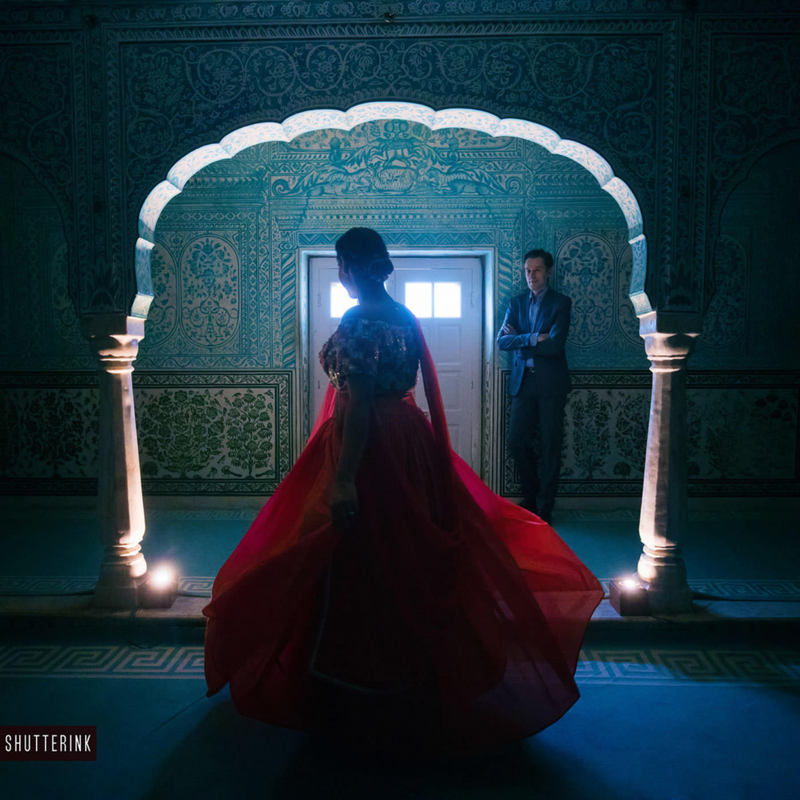 Shutterink is rated among top 100 wedding photographers in the world by ISPWP and 100 best wedding photographers in the world by Fearlessphotographers and ‘Best of the Best of 2018‘ by Junebug weddings. 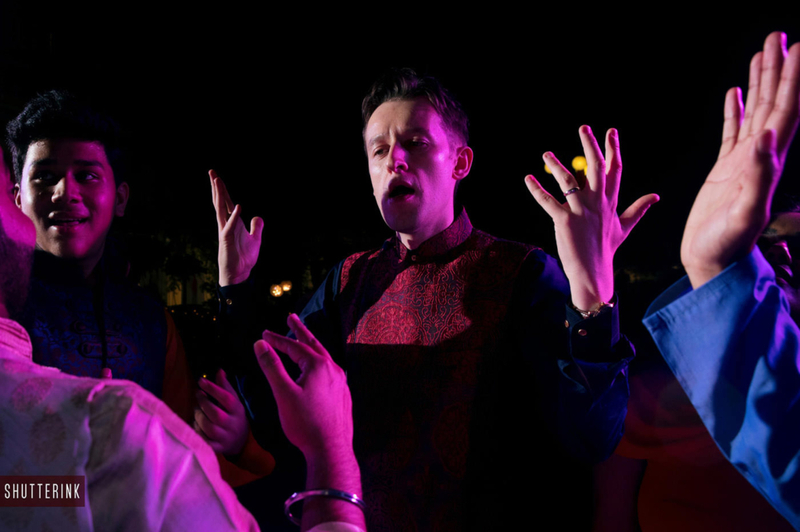 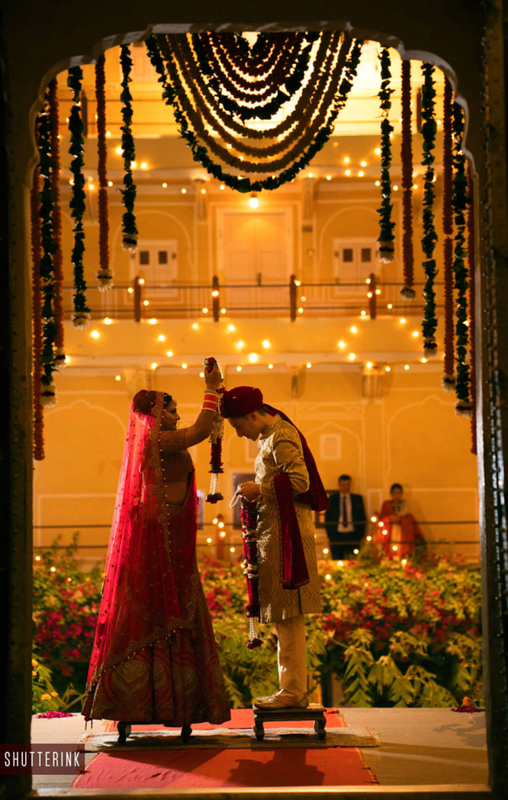 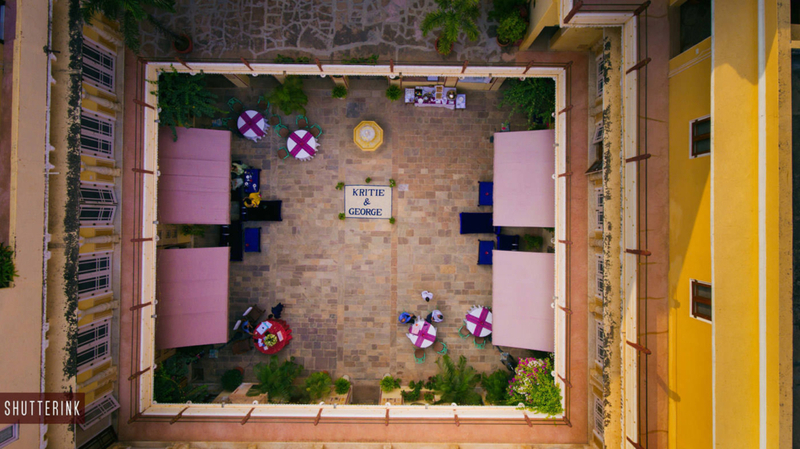 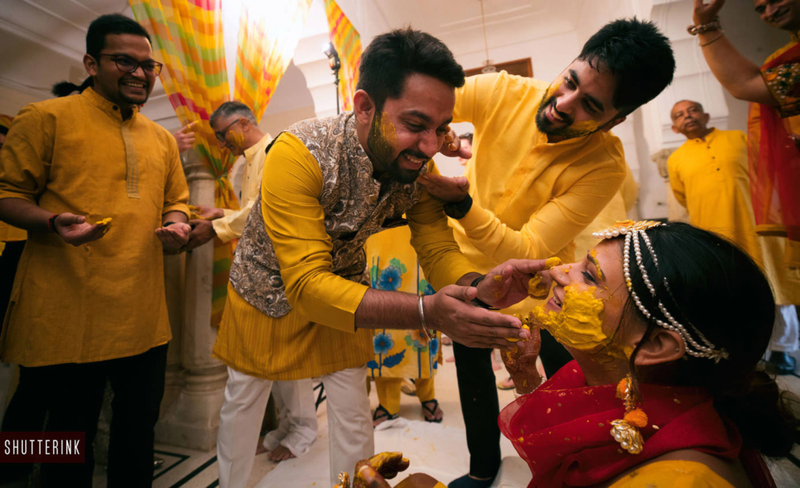 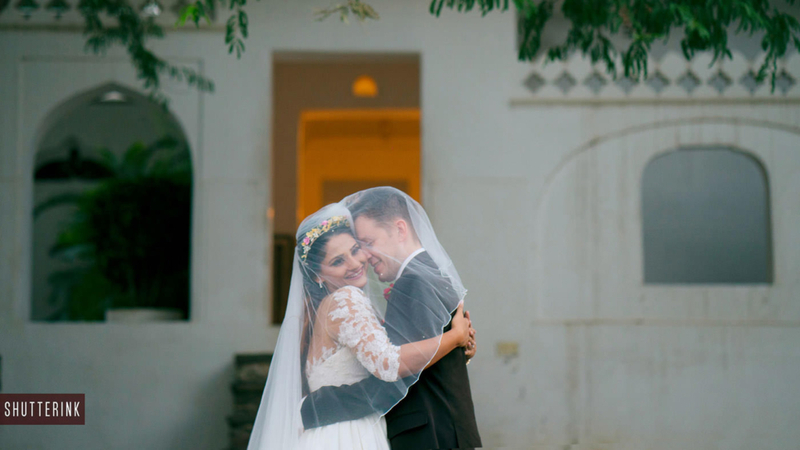 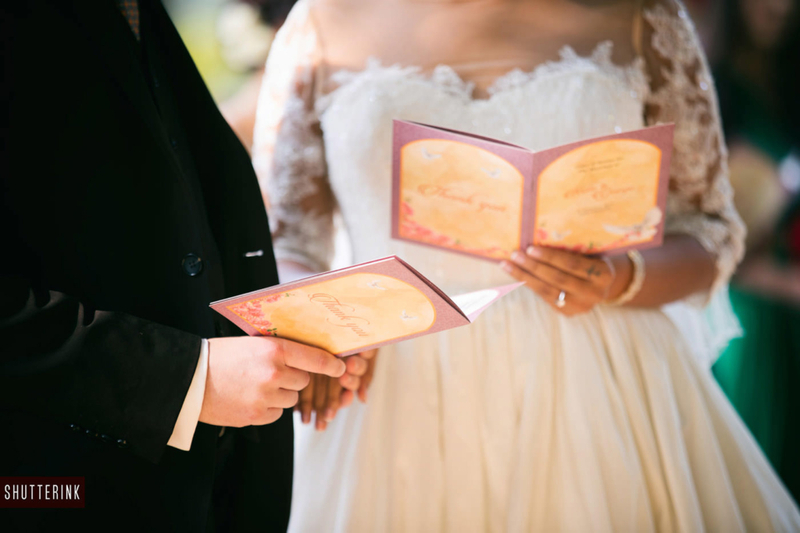 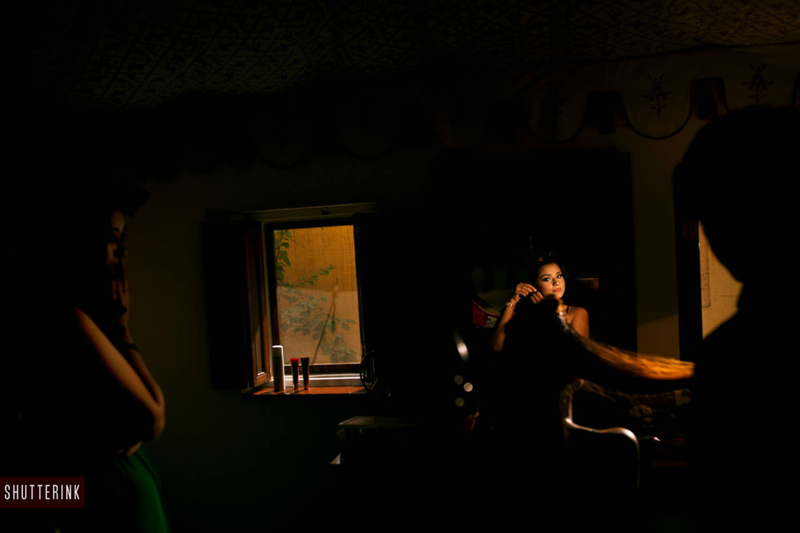 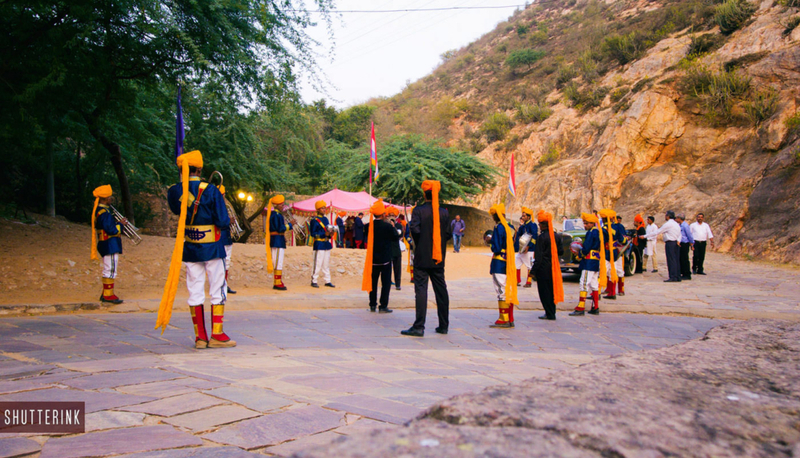 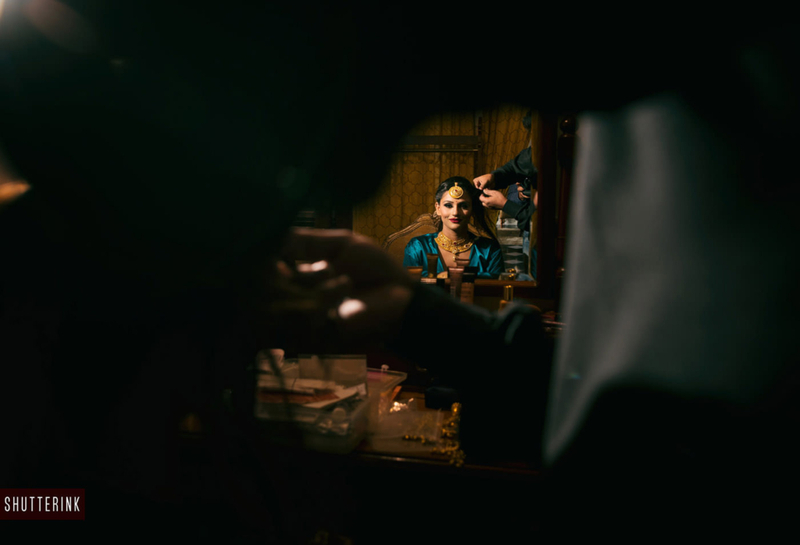 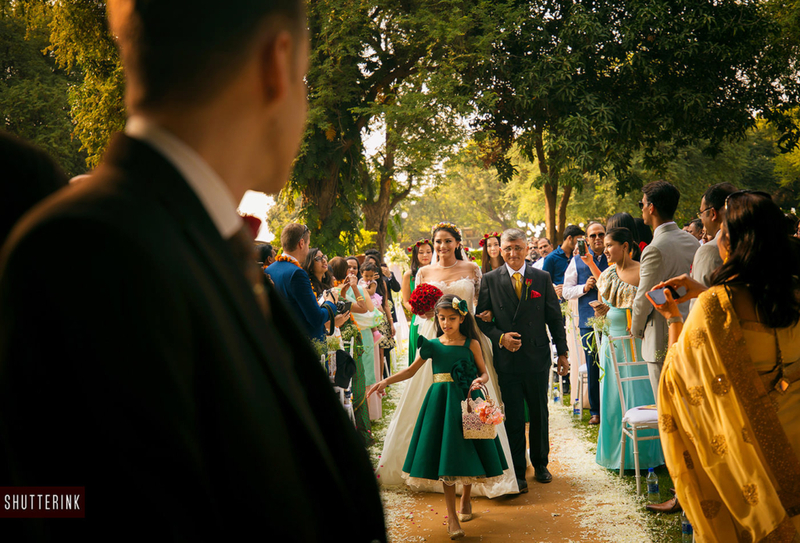 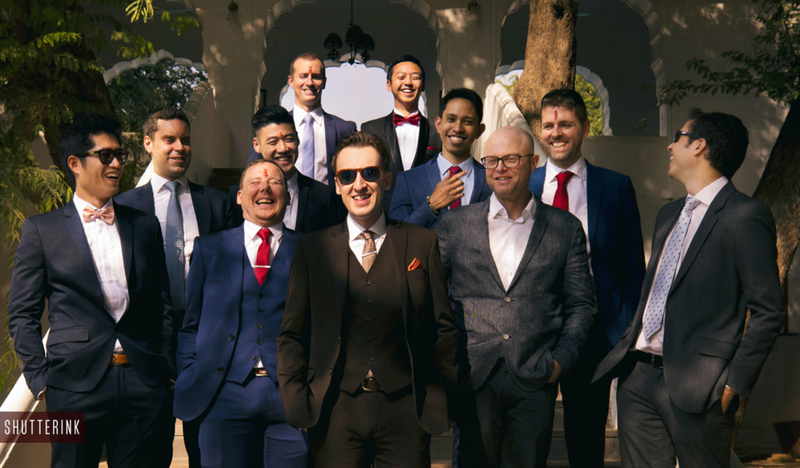 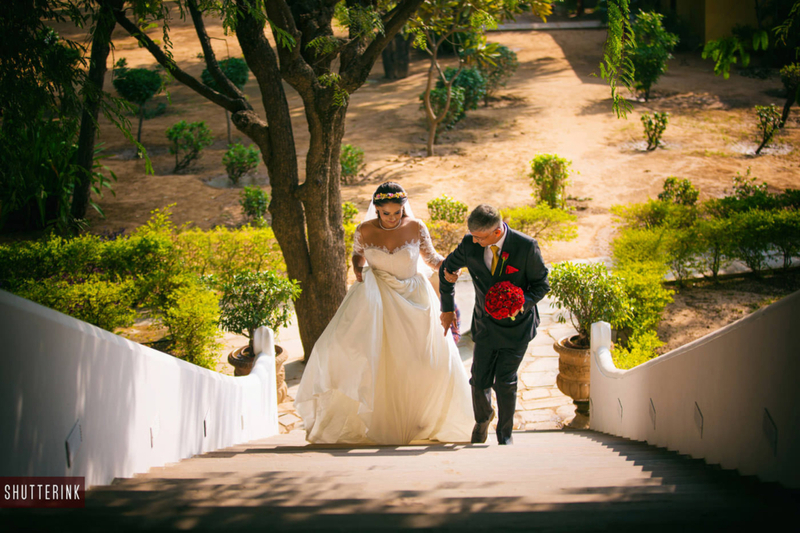 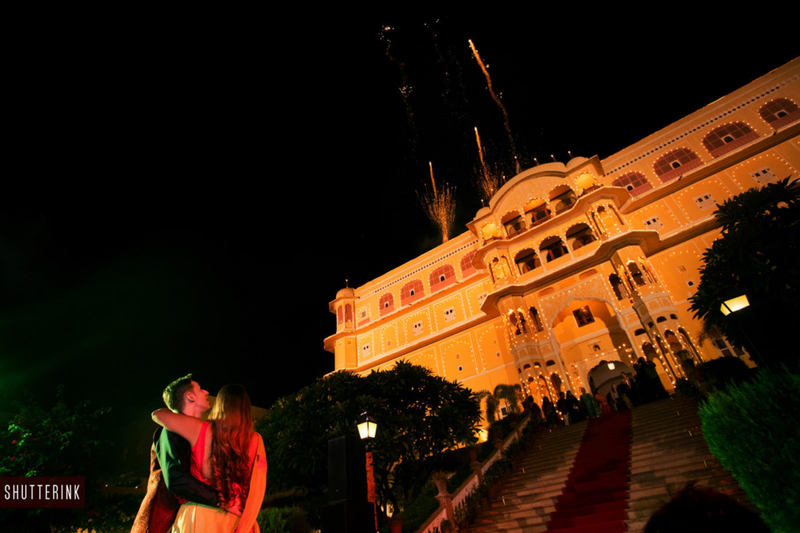 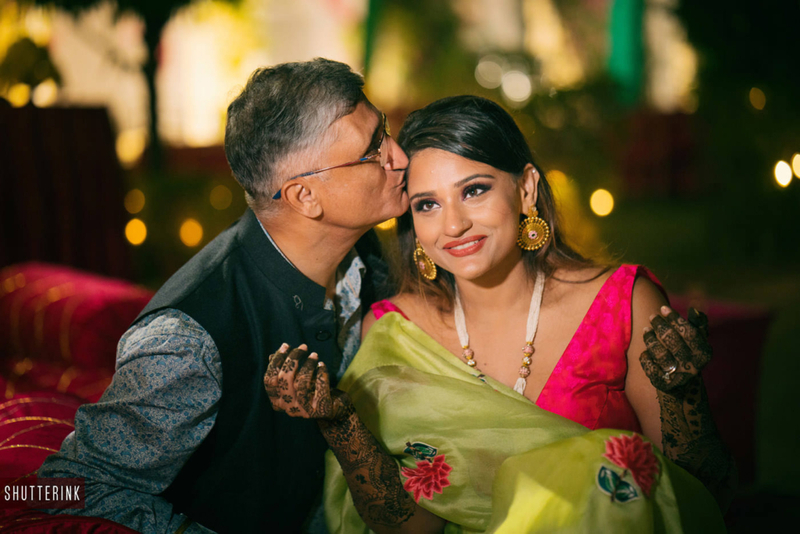 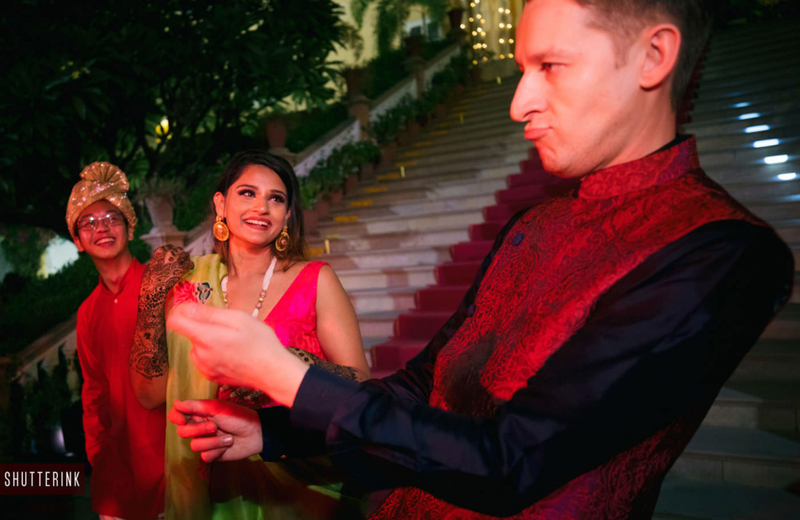 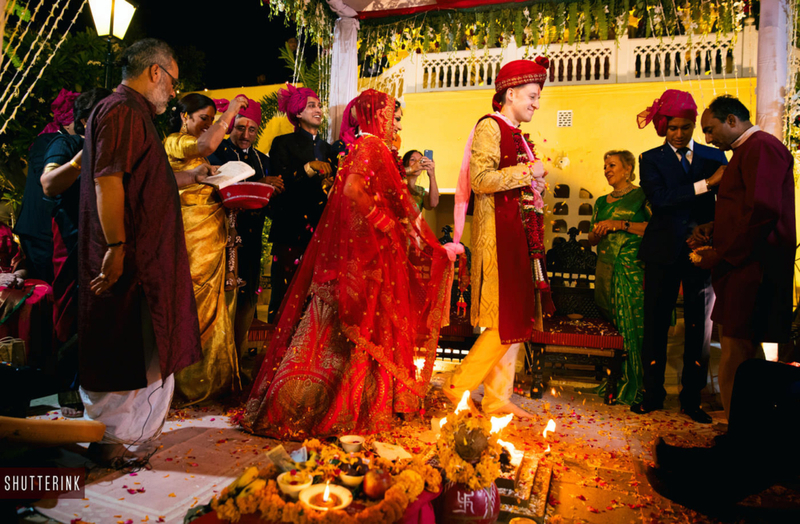 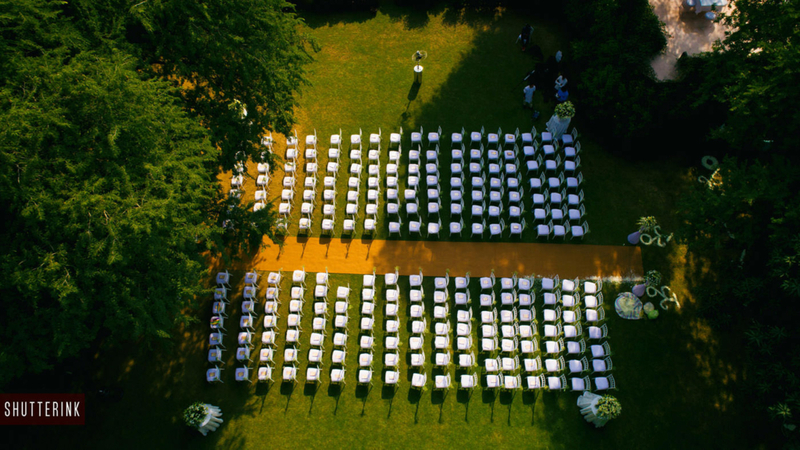 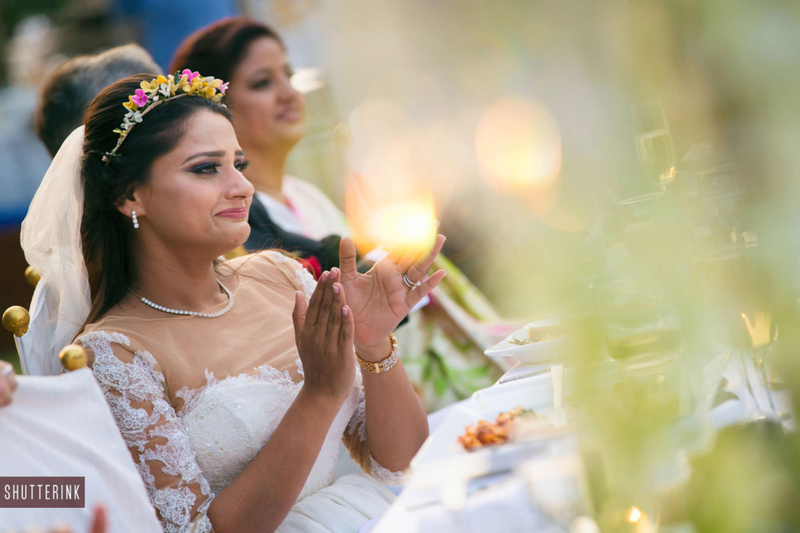 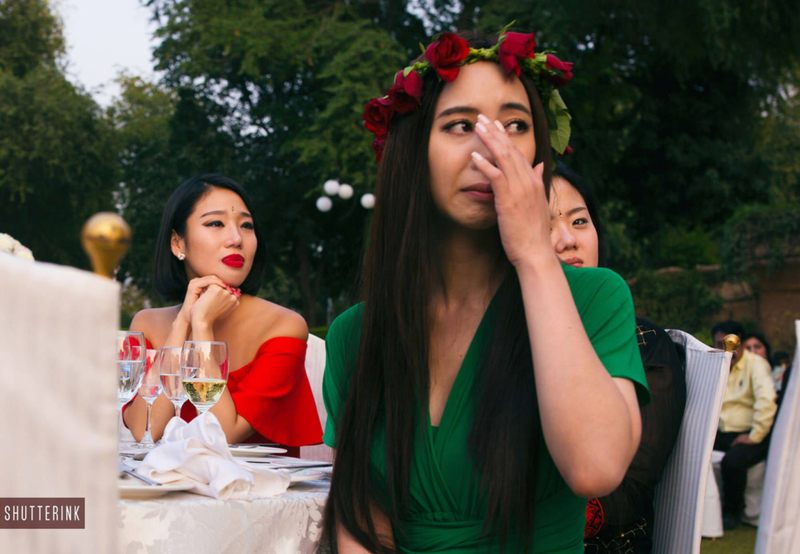 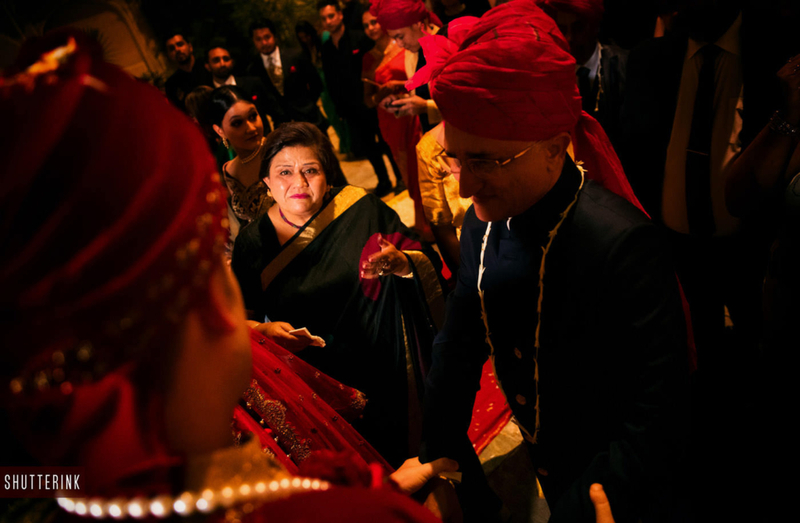 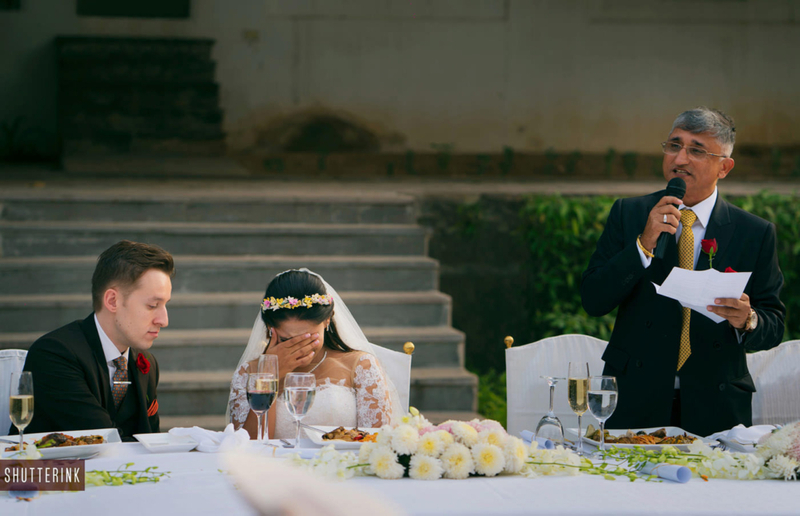 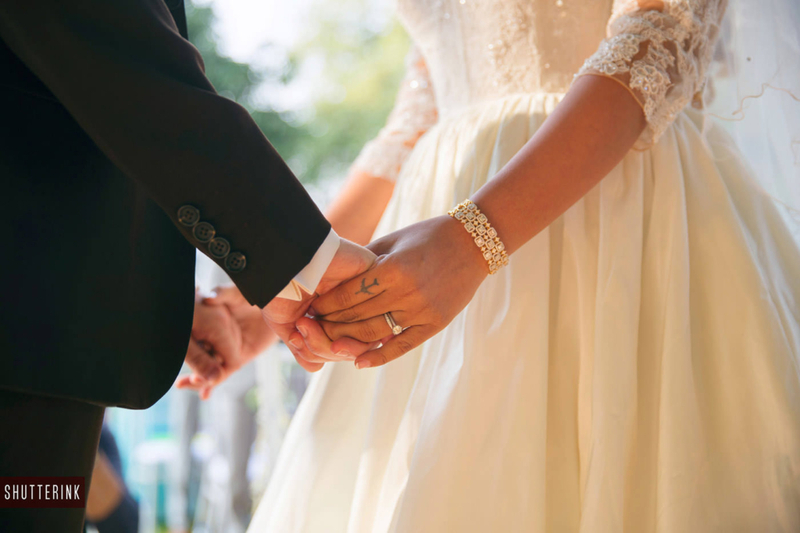 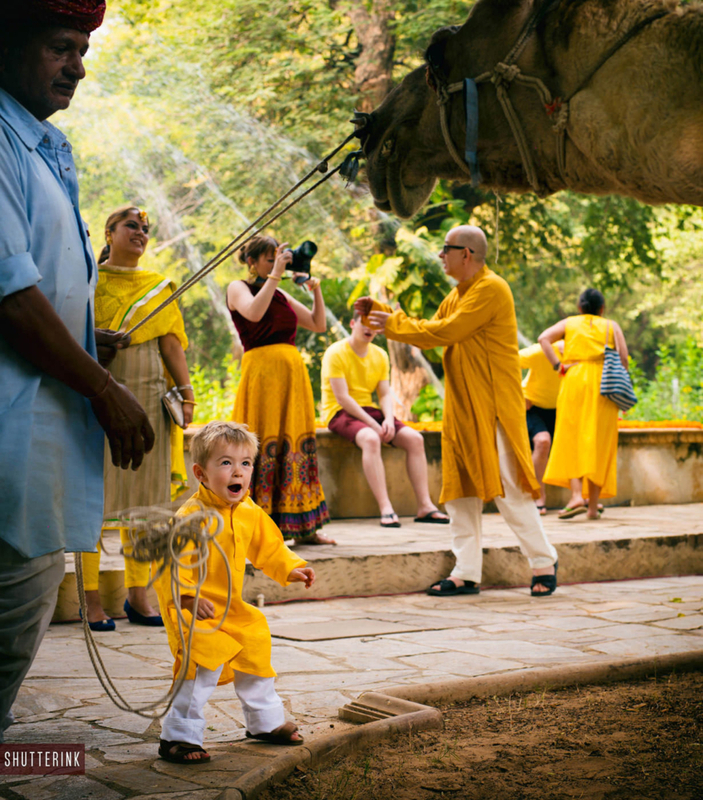 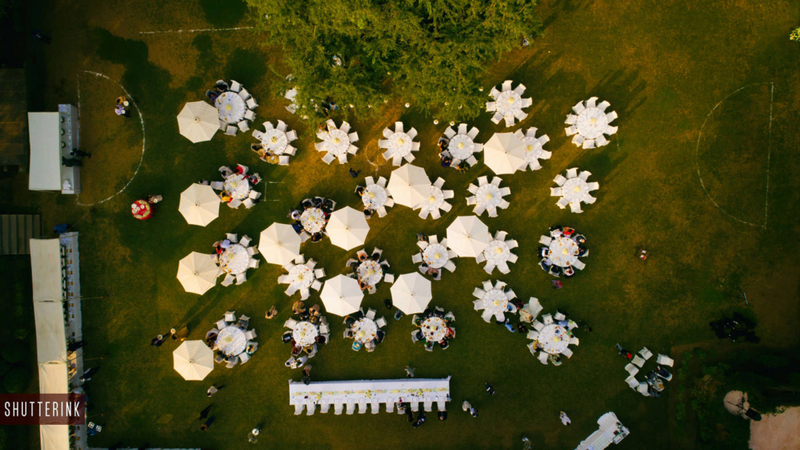 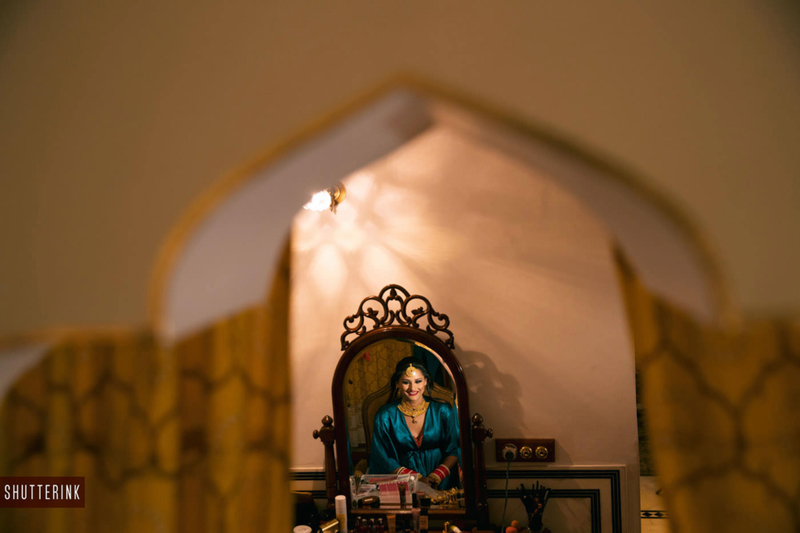 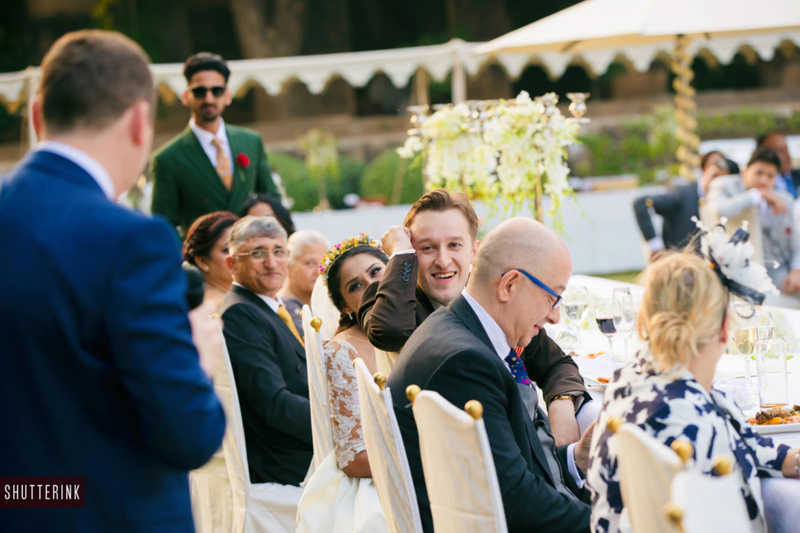 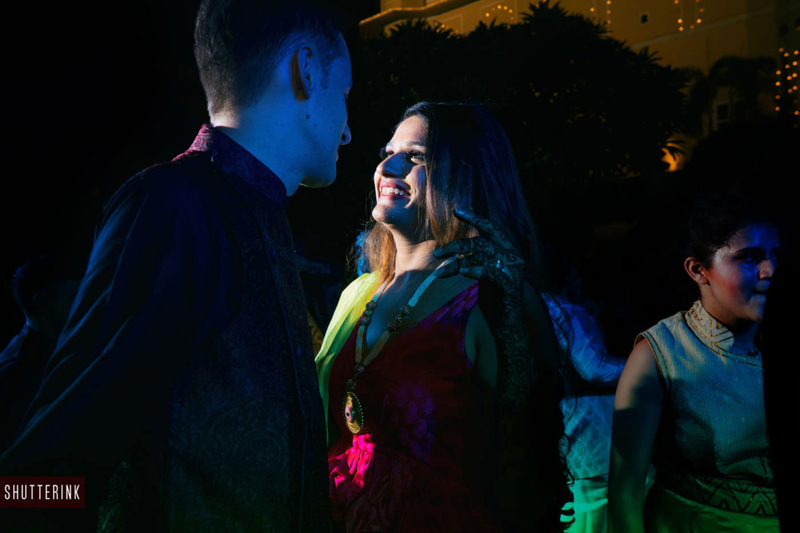 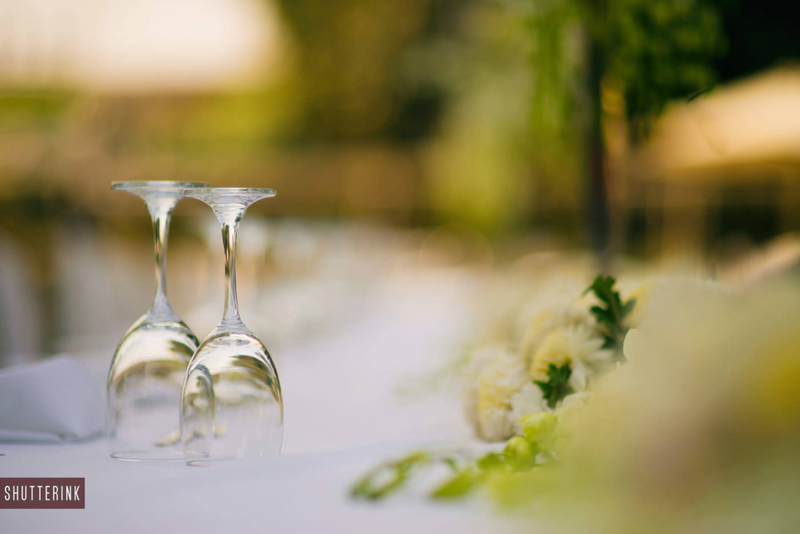 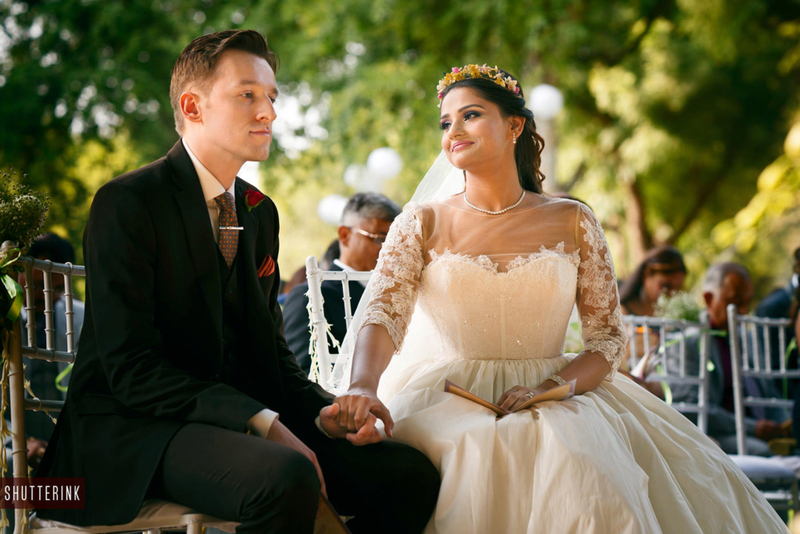 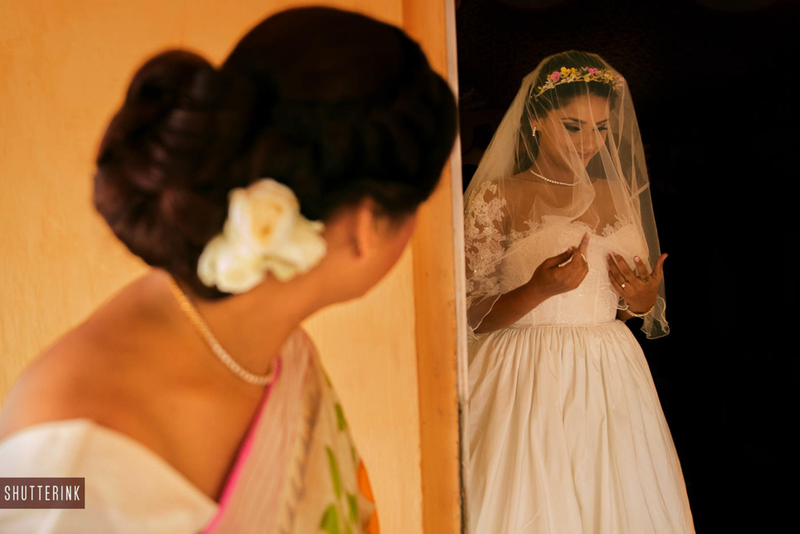 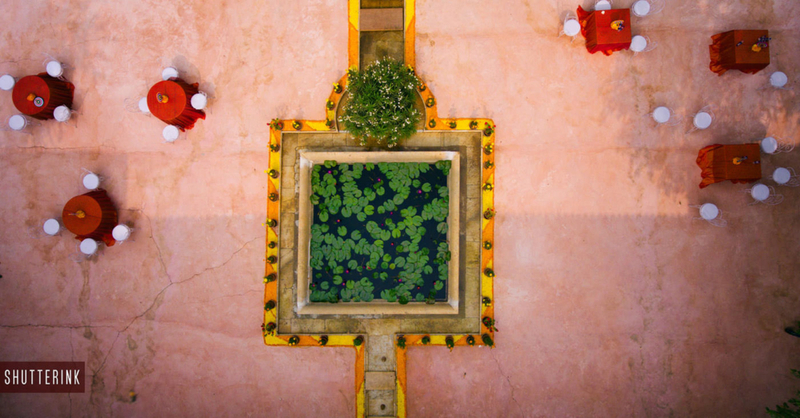 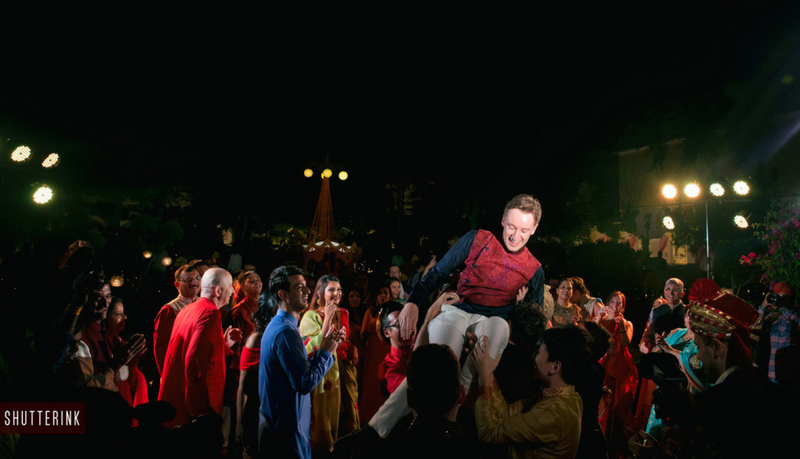 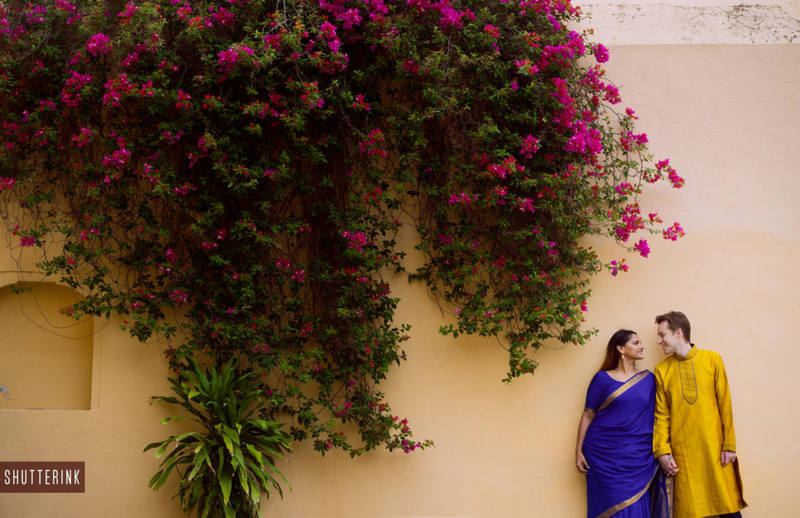 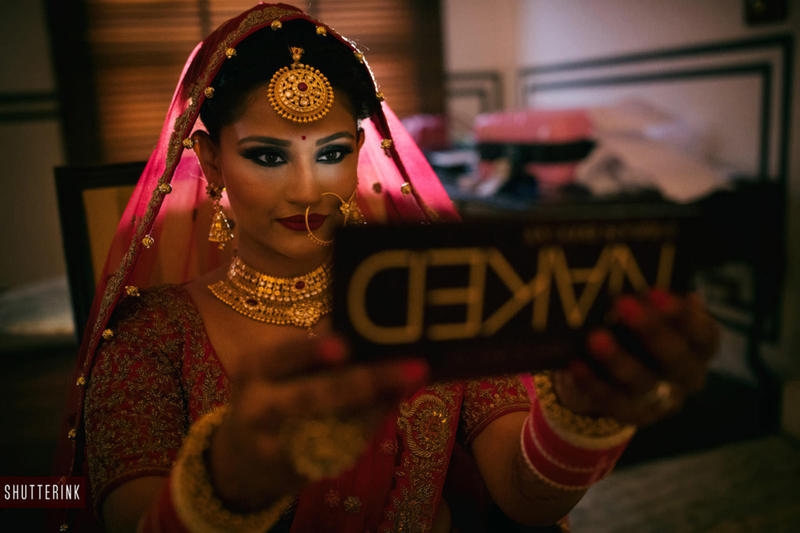 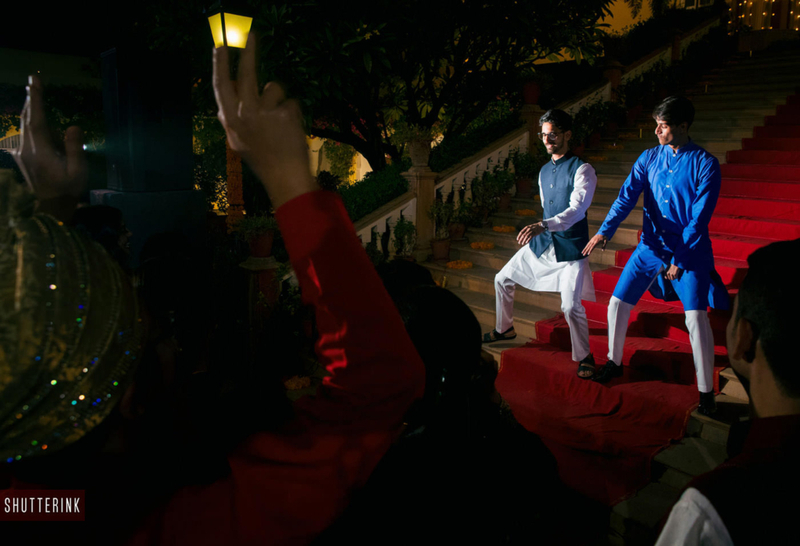 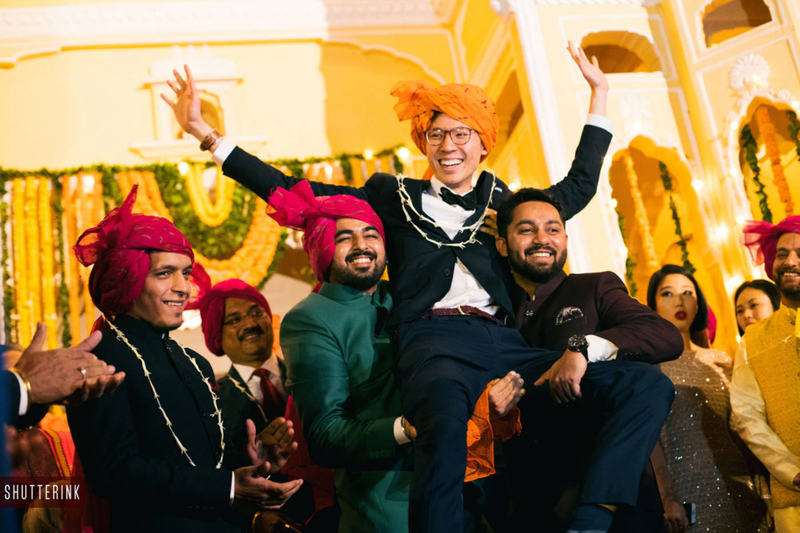 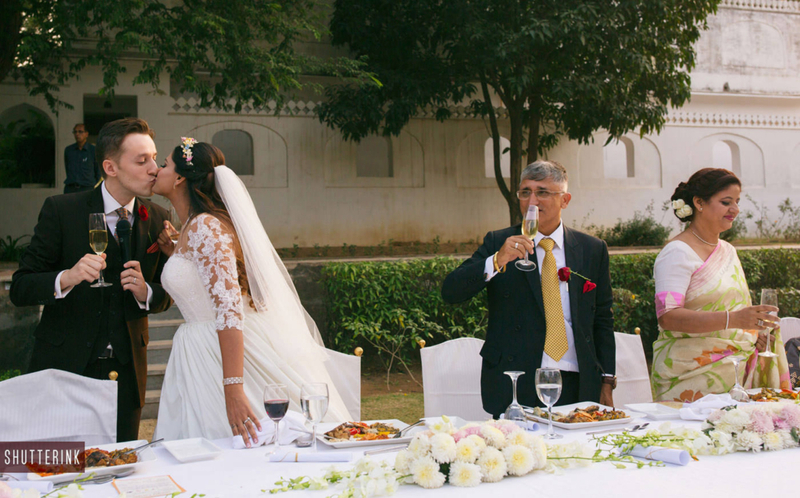 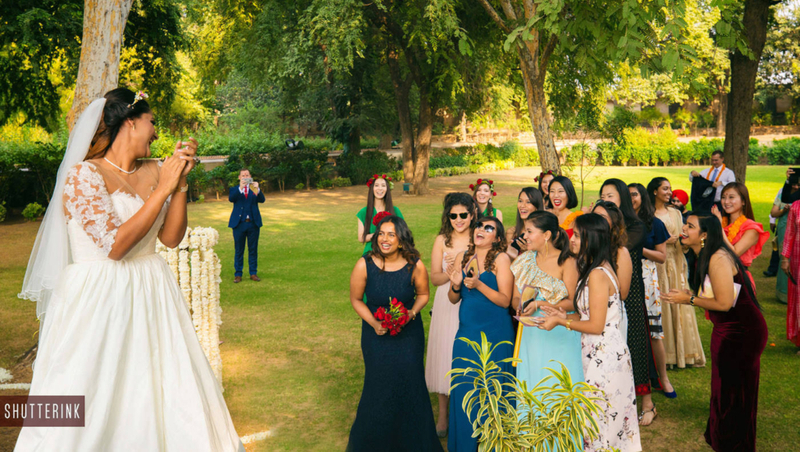 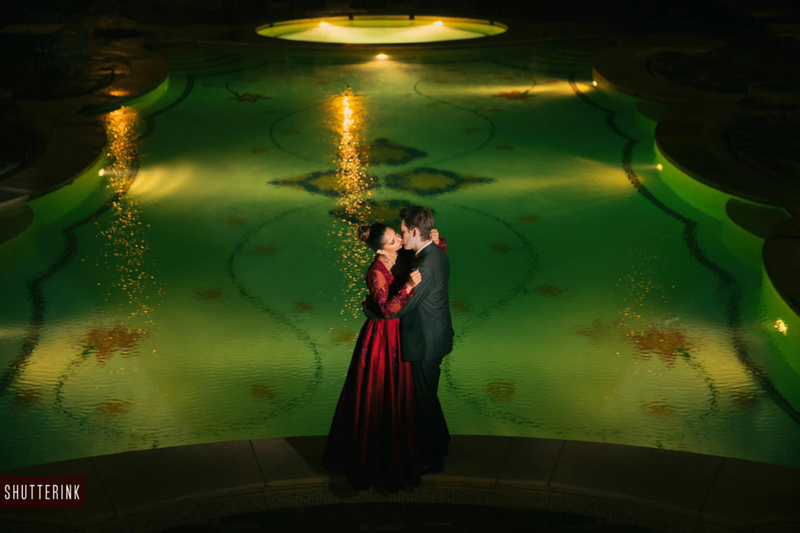 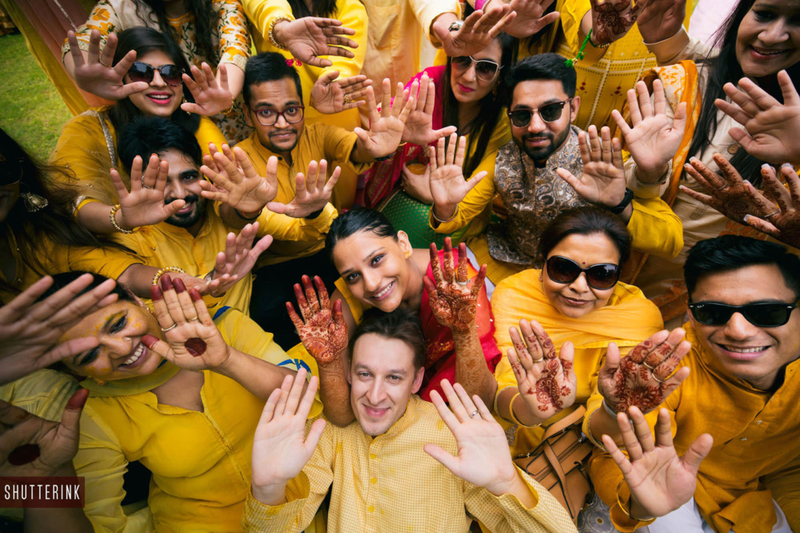 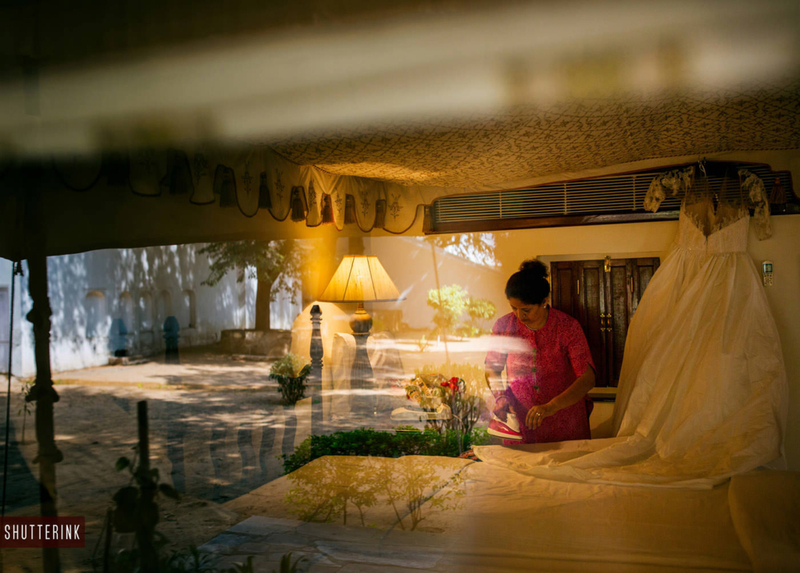 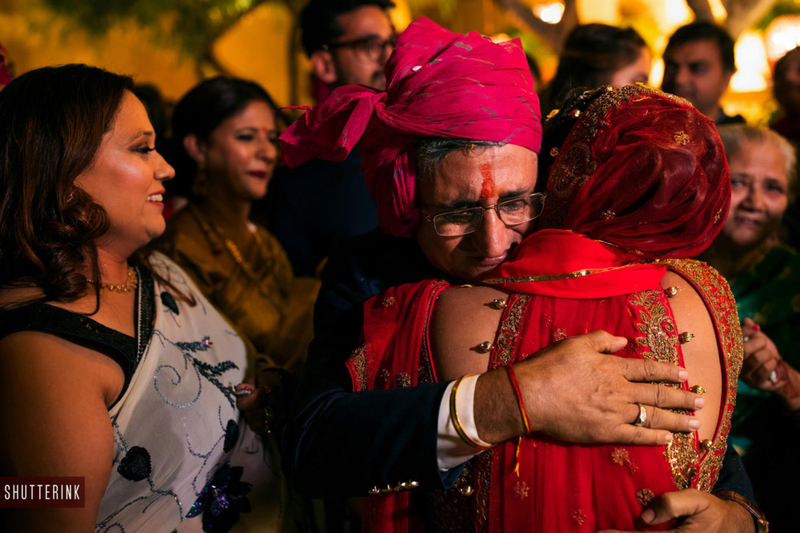 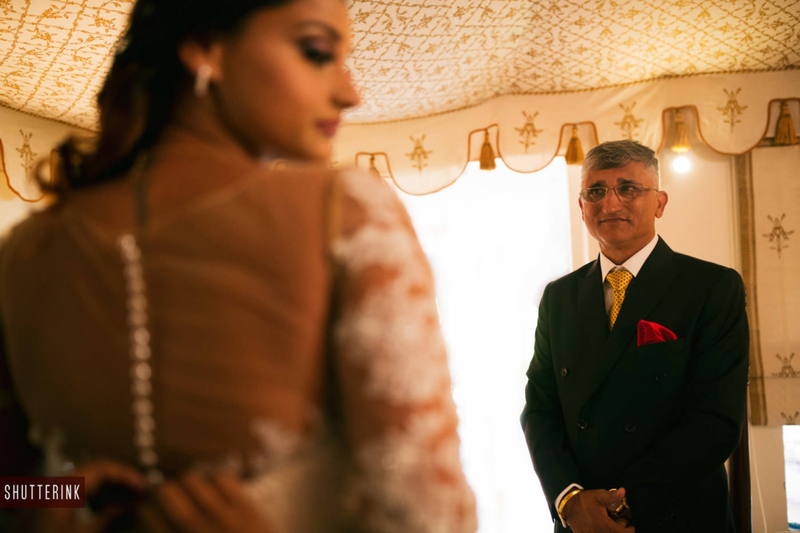 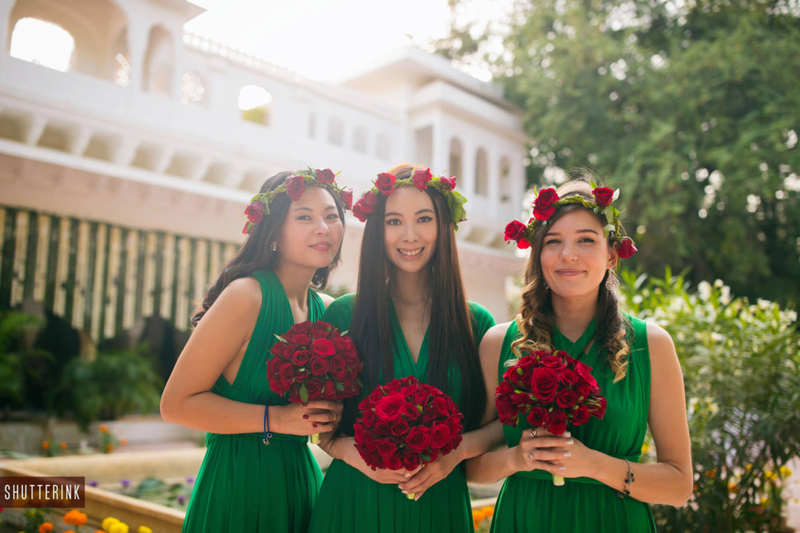 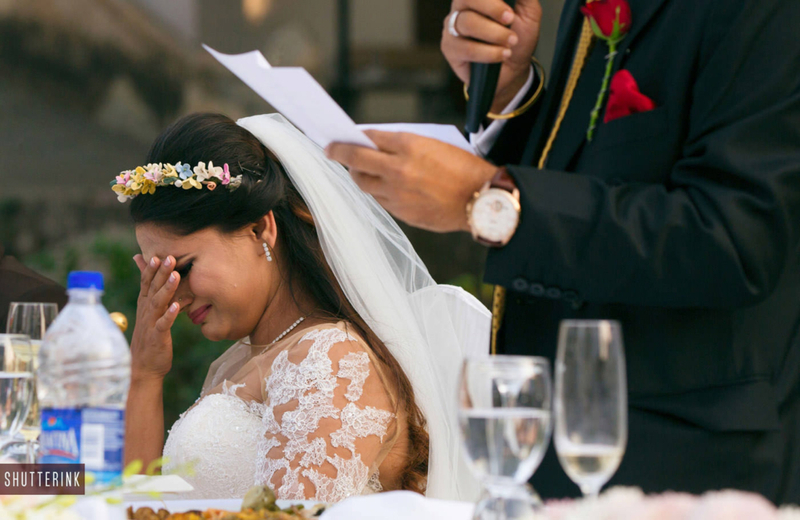 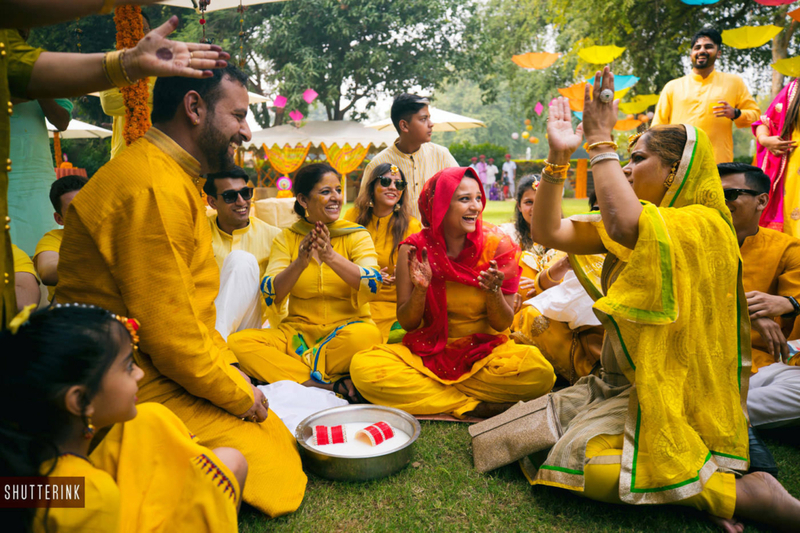 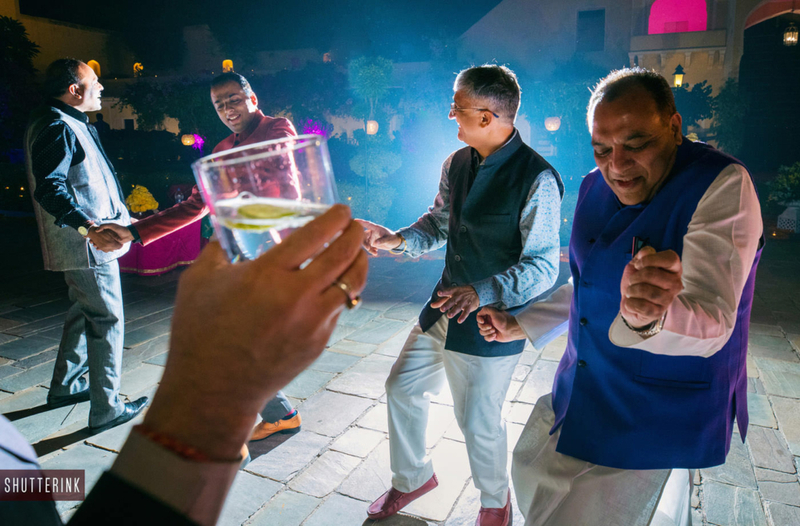 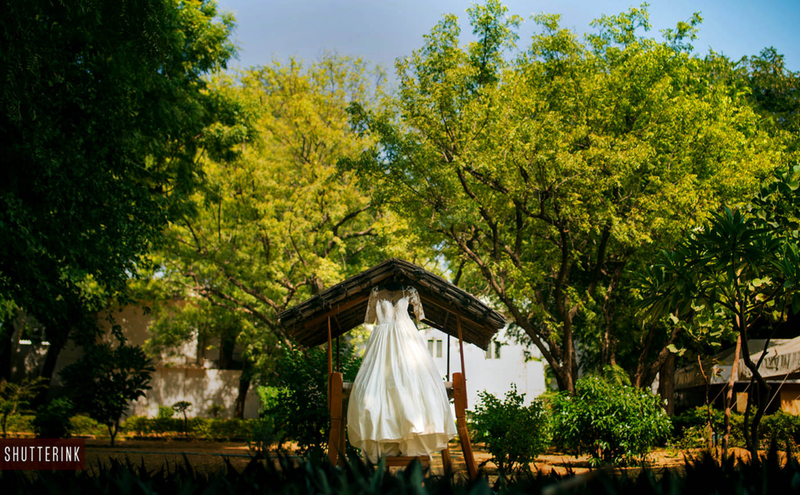 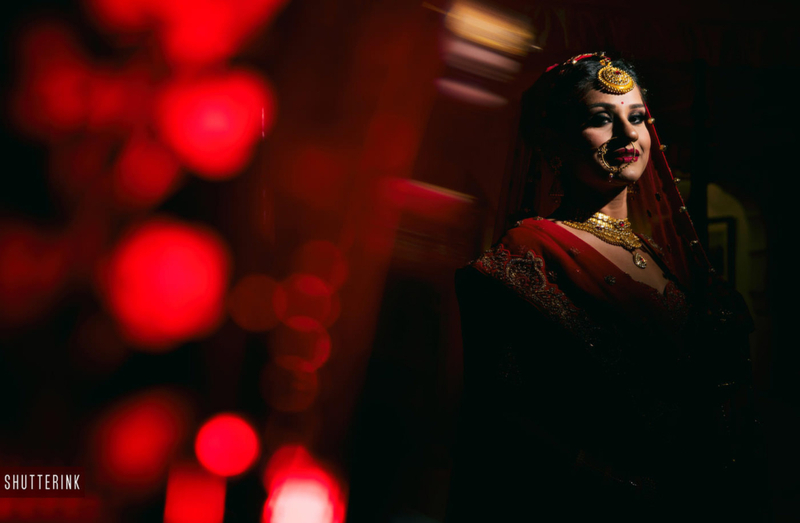 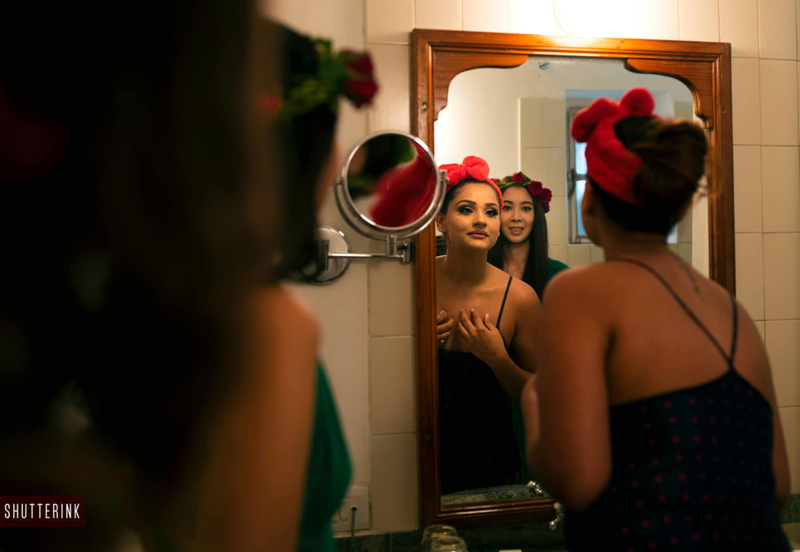 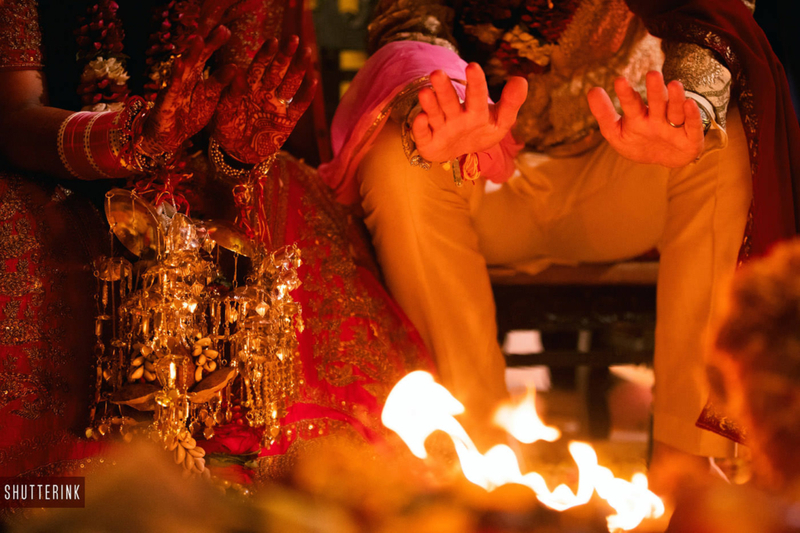 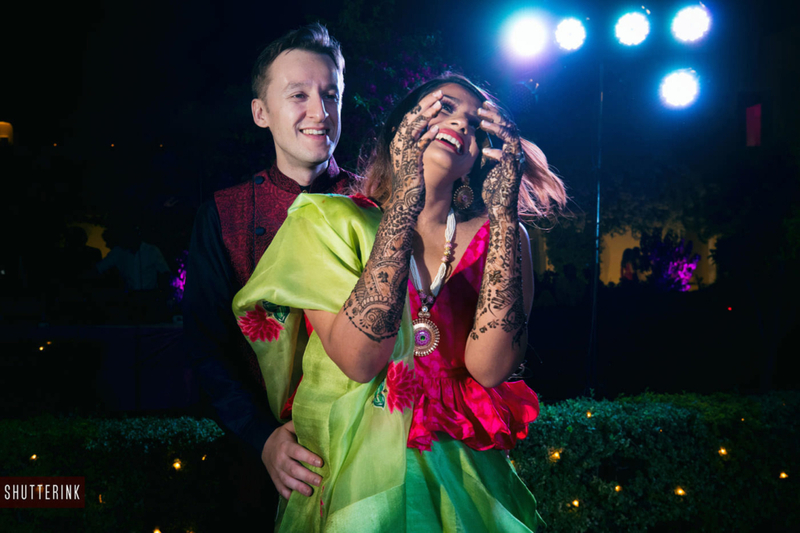 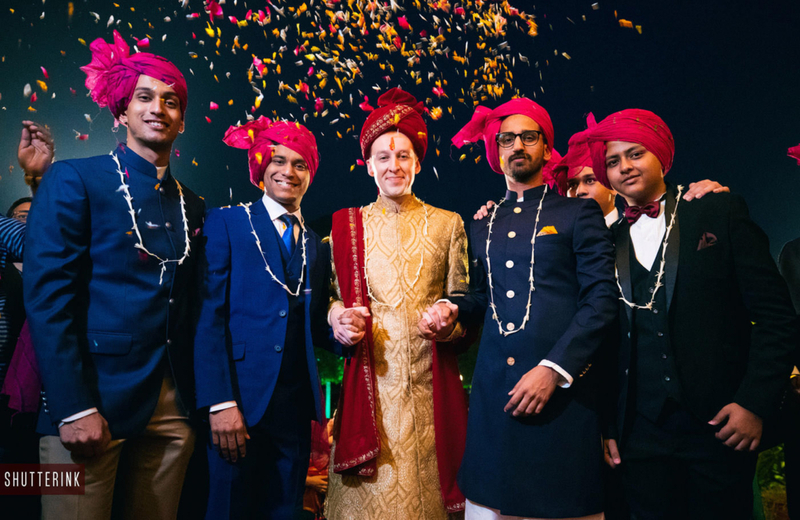 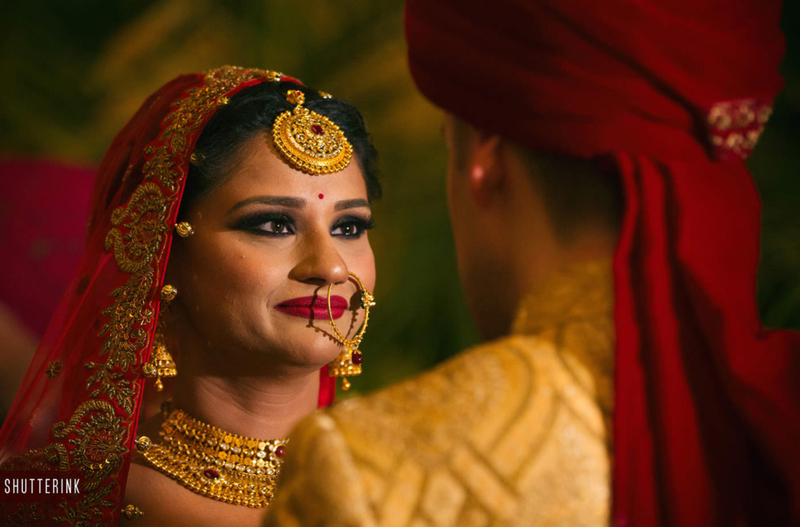 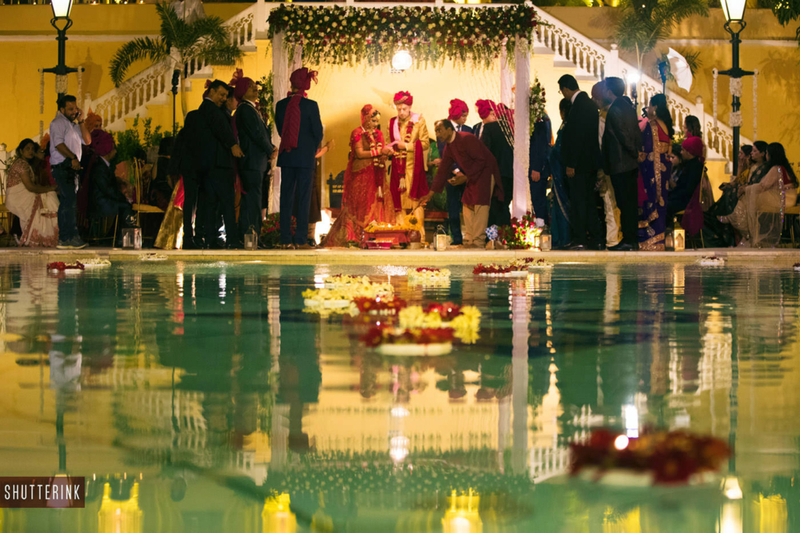 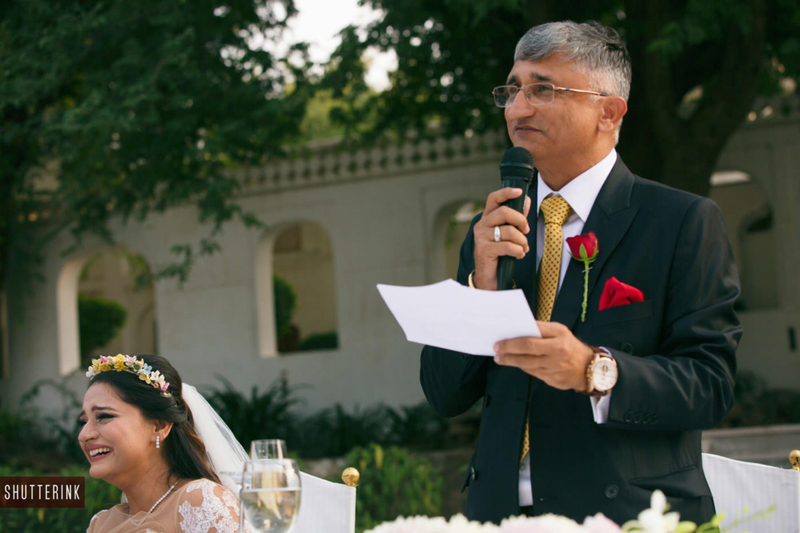 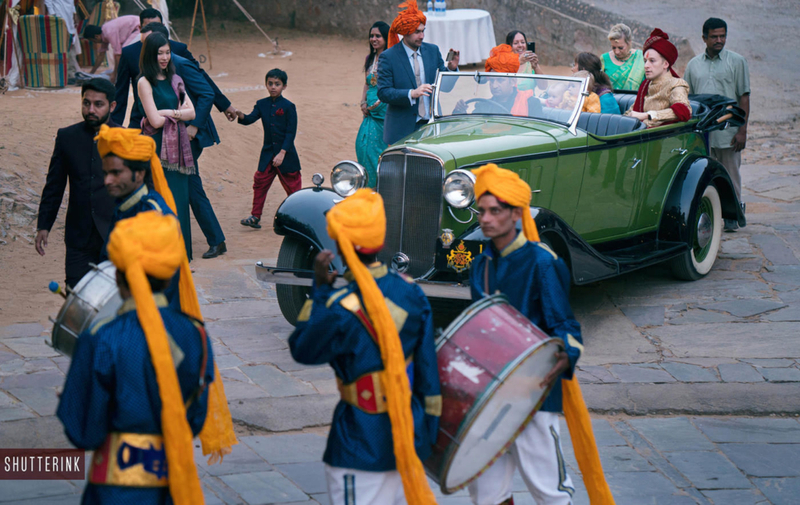 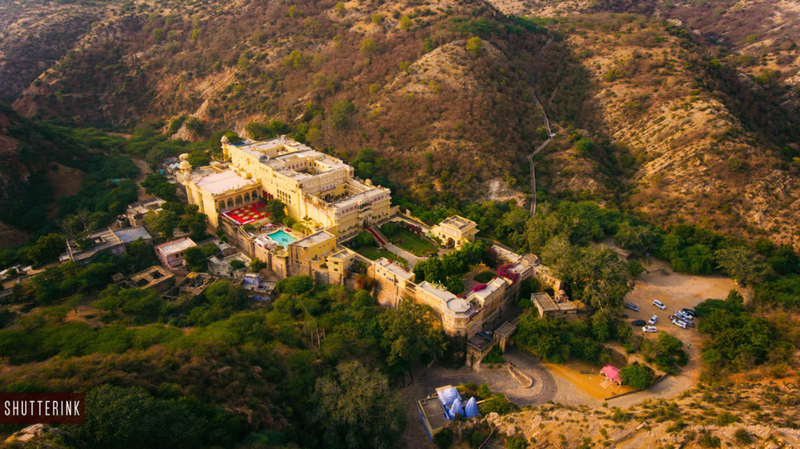 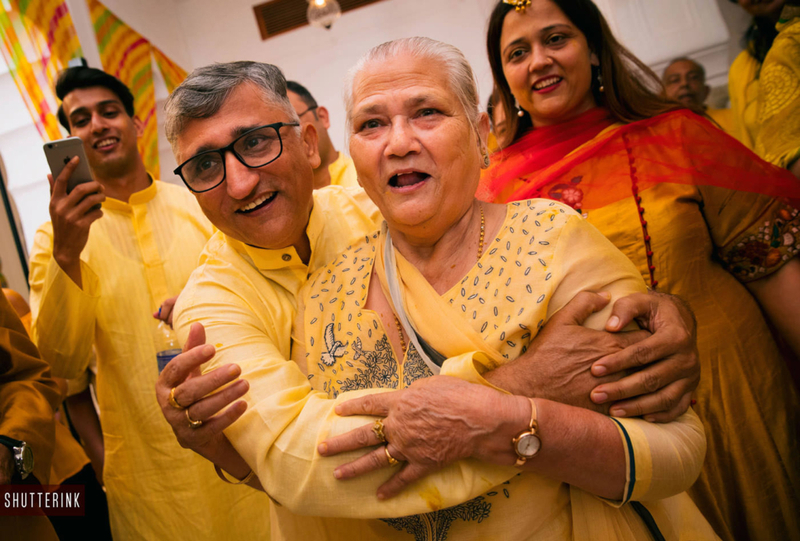 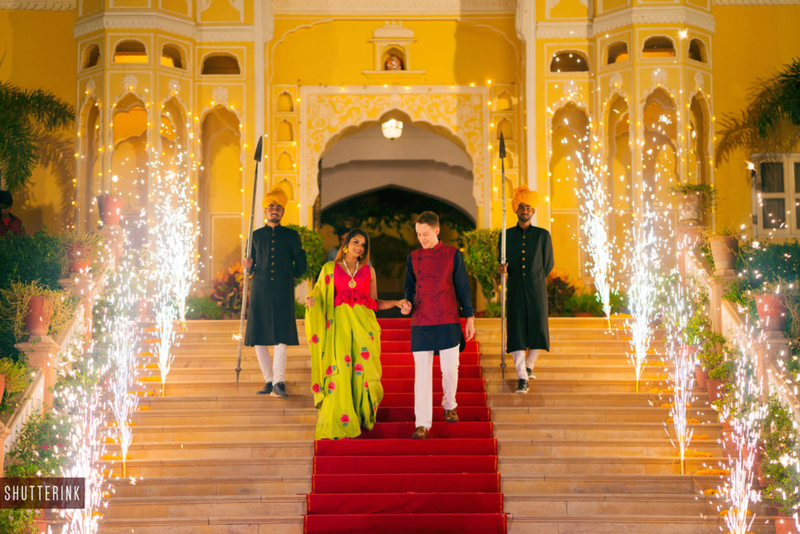 Keywords: Best destination wedding in Samode palace, Destination wedding, Jaipur wedding, Destination wedding in india, best wedding photographer in India, best destination wedding photographer in india, Best wedding photographer in Delhi, Best indian wedding photographer, Wedding photographer of the year 2017, best photographer for indian weddings, best india based wedding photographer, top indian wedding photographer, top 10 wedding photographers in India. 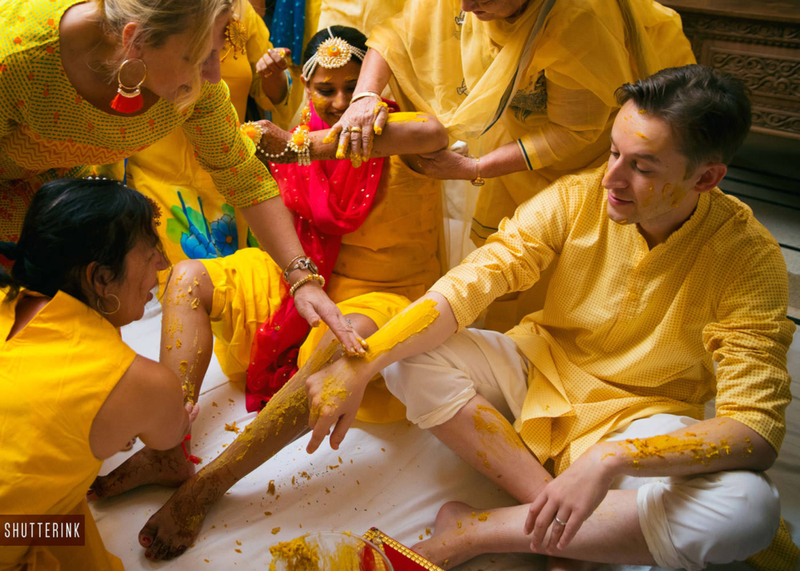 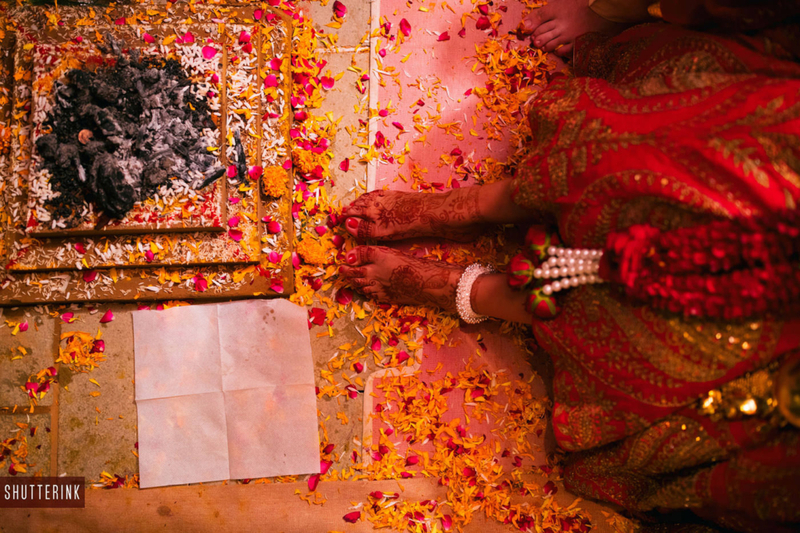 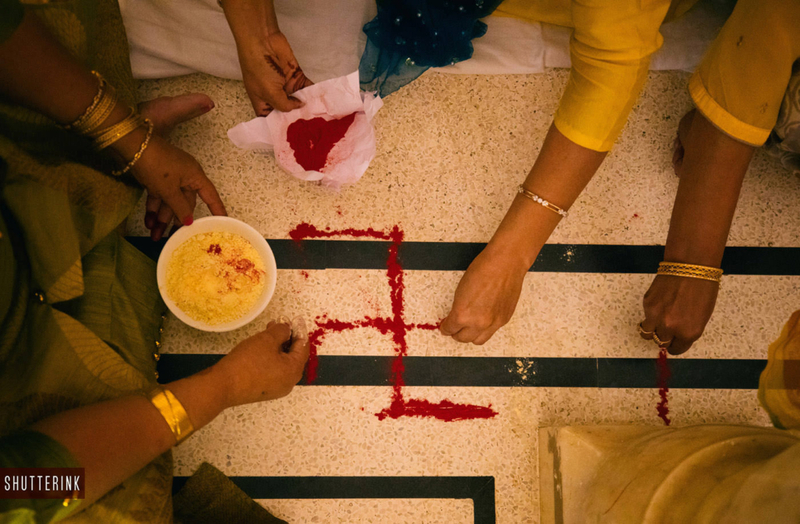 Amazing photograph and I like the wedding ritual in Hindu wedding as well as Christian wedding.